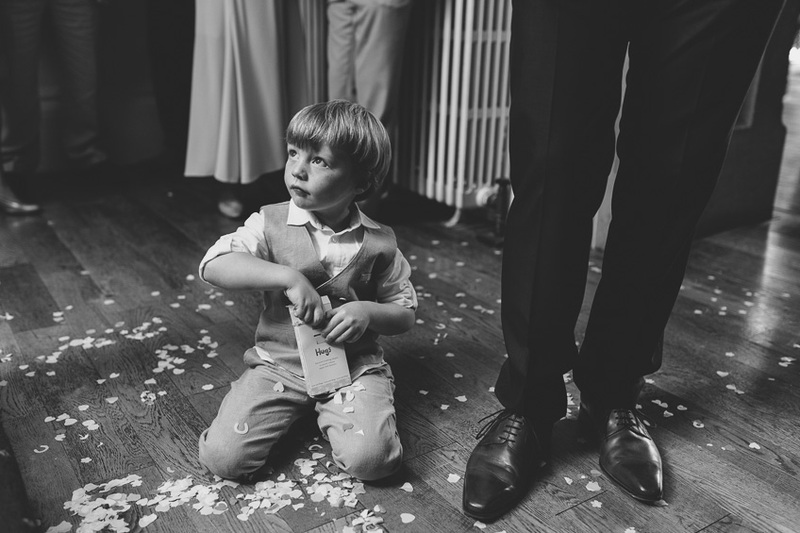 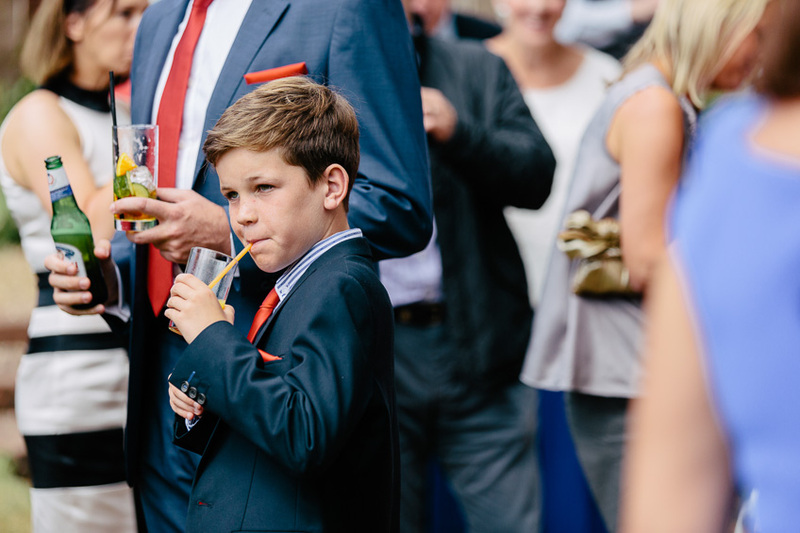 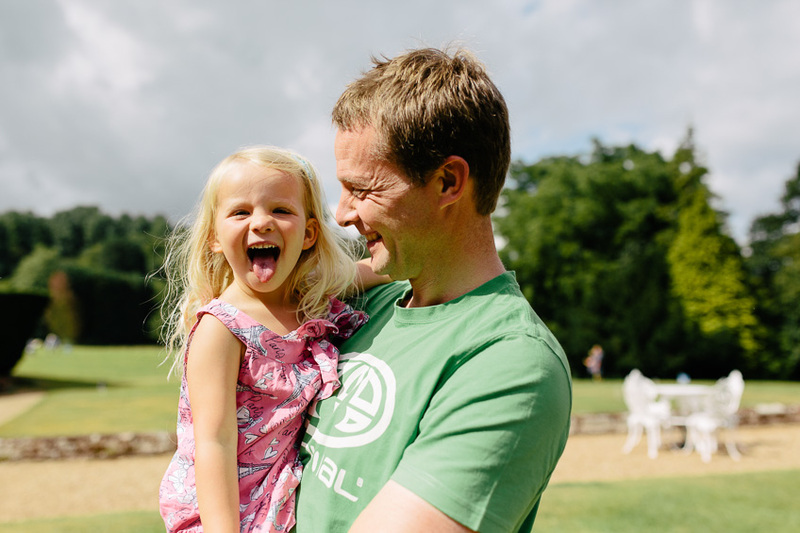 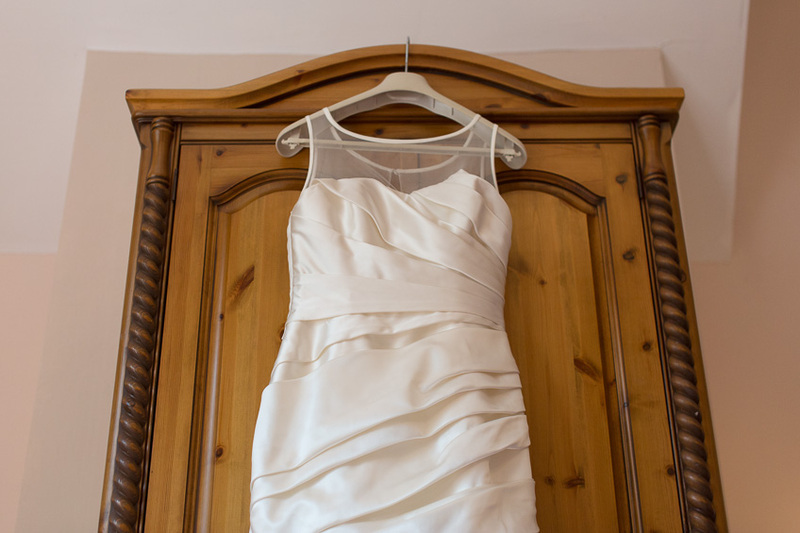 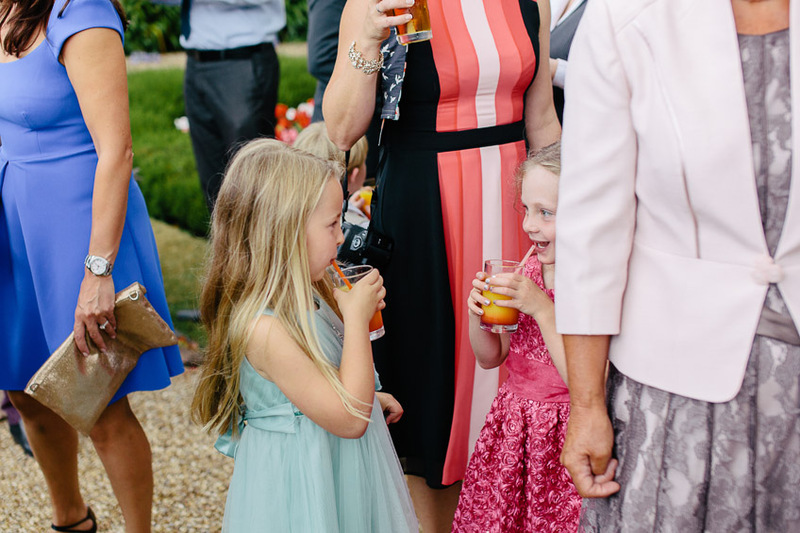 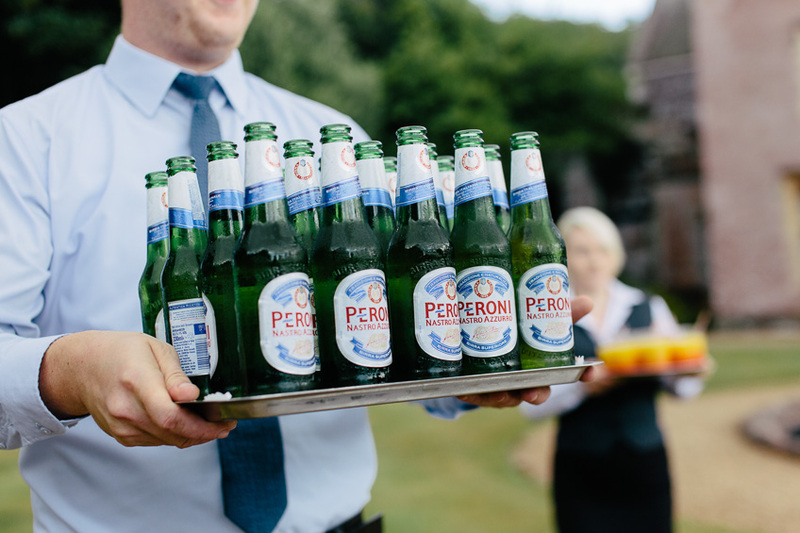 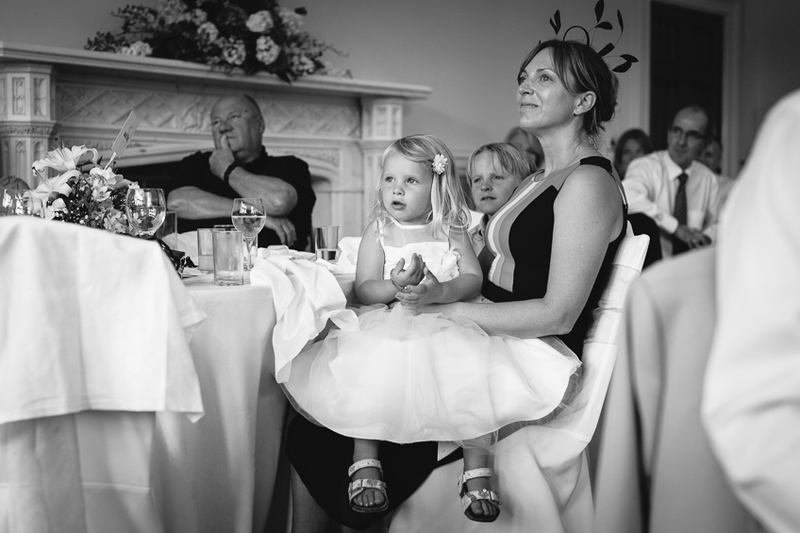 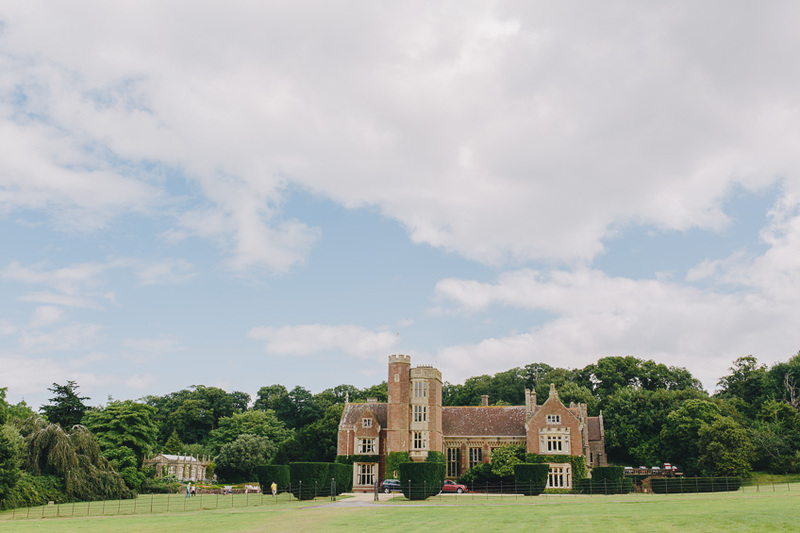 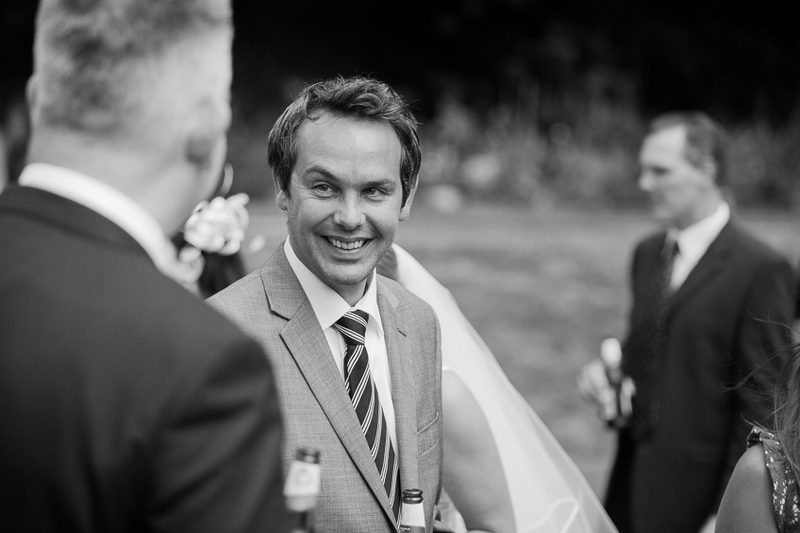 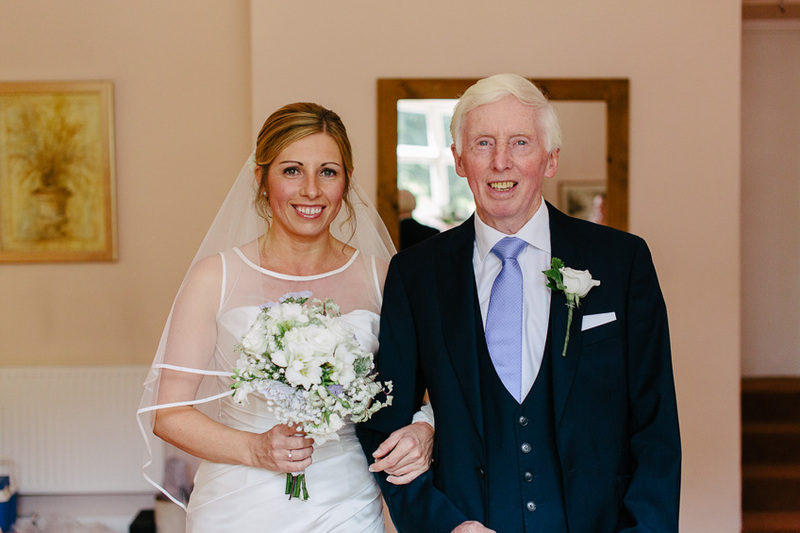 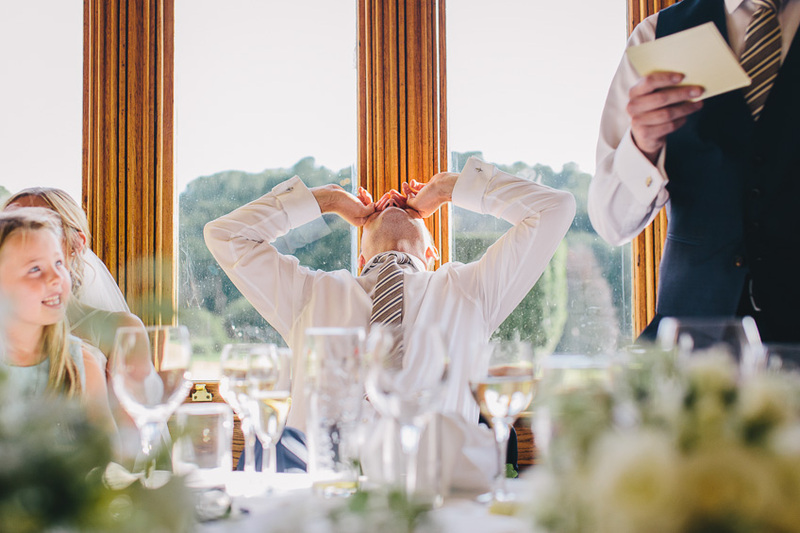 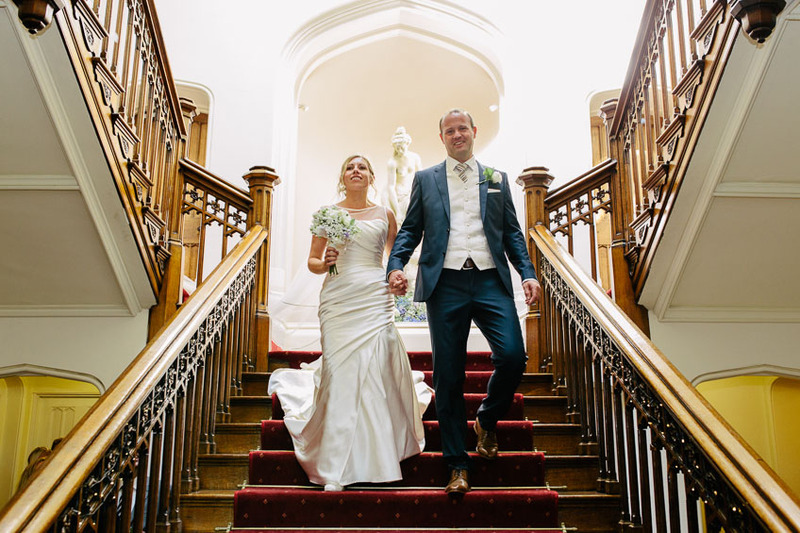 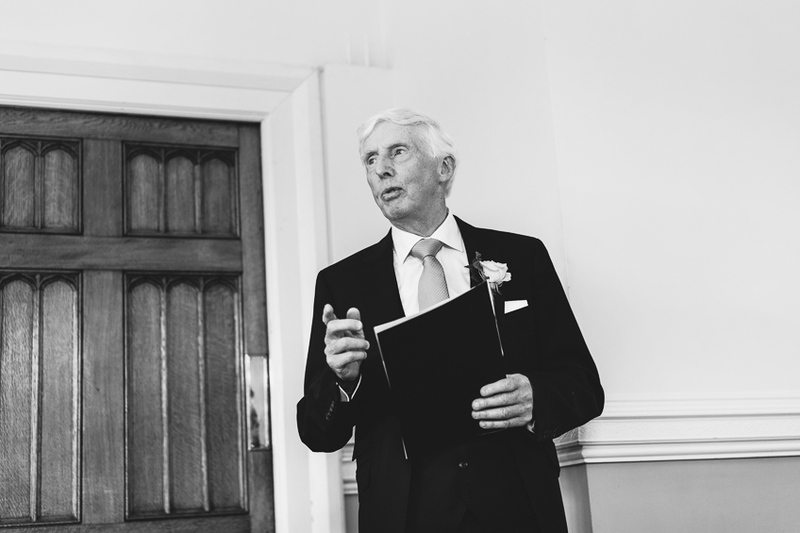 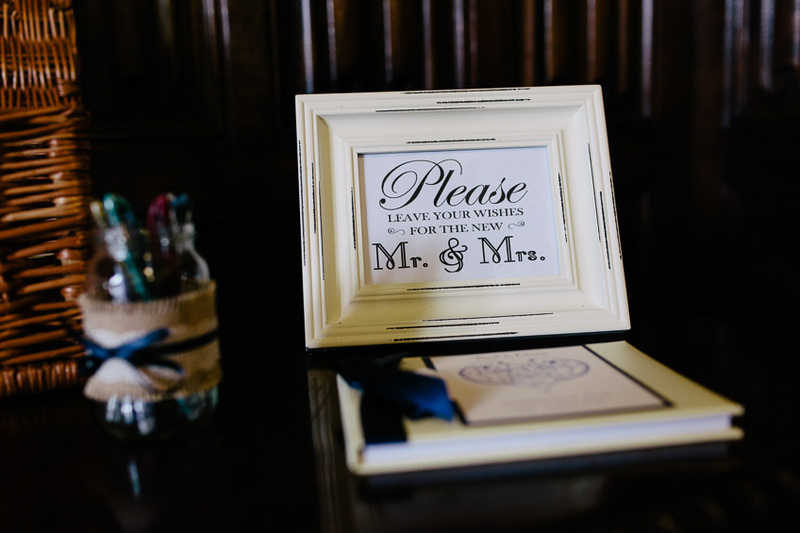 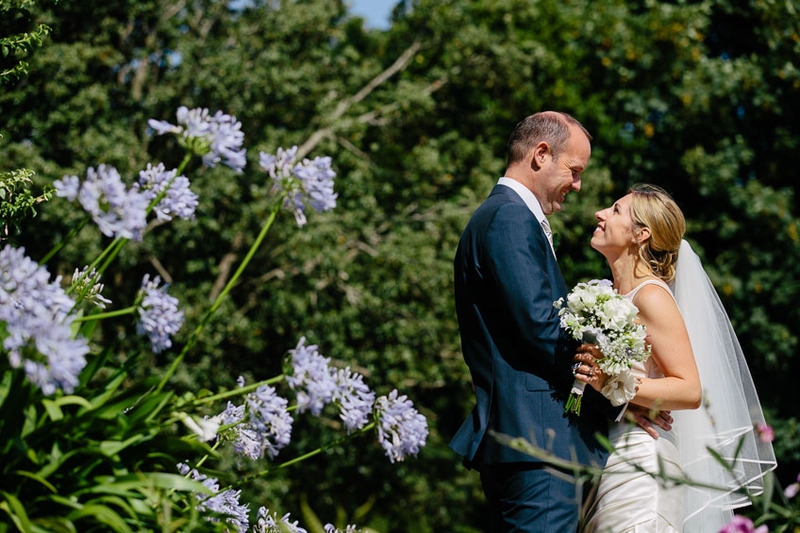 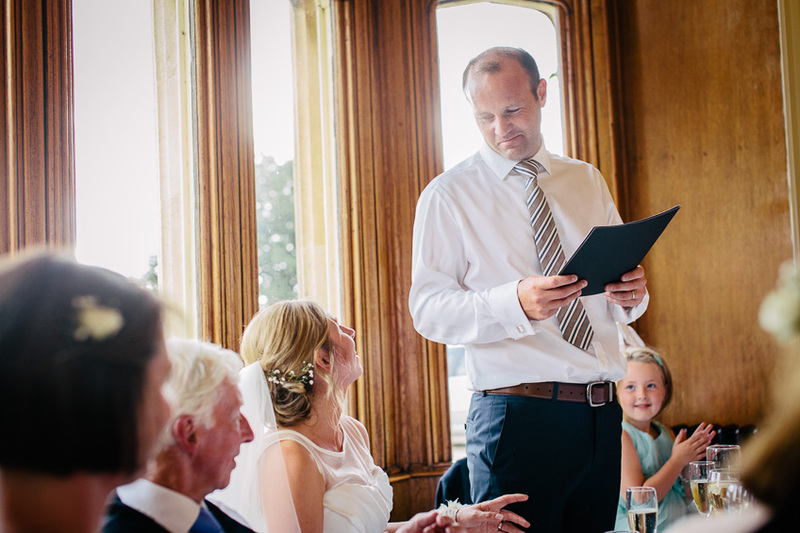 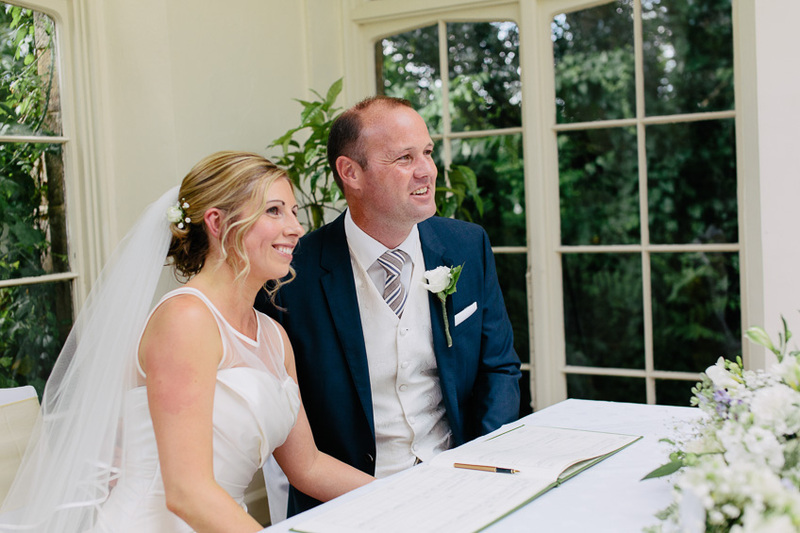 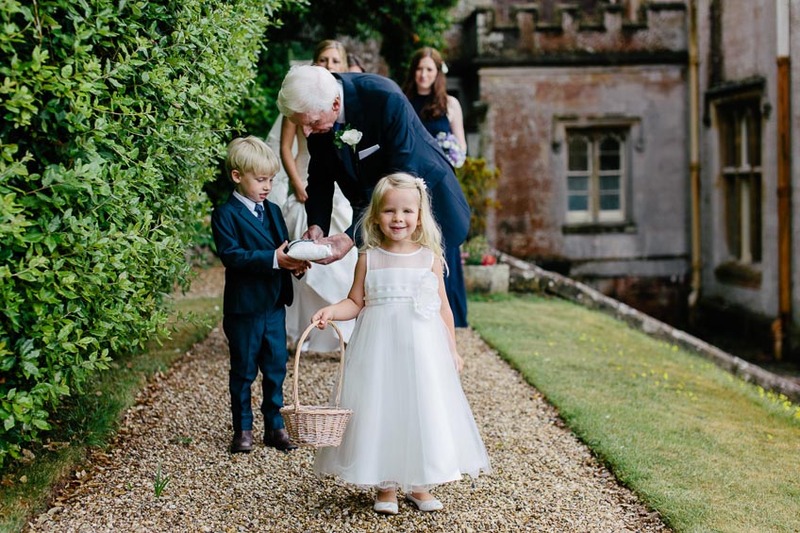 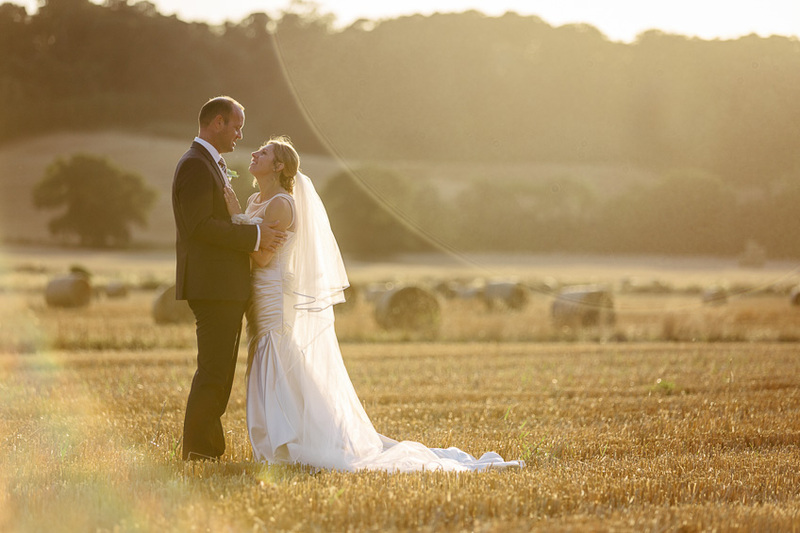 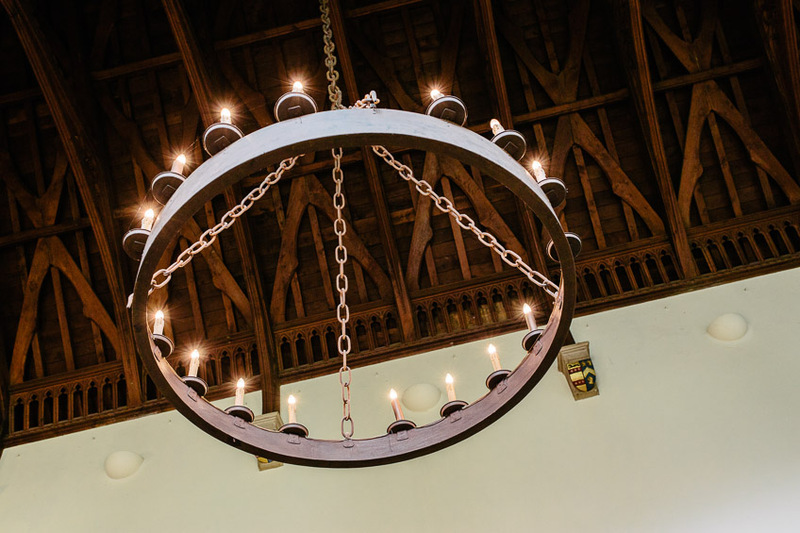 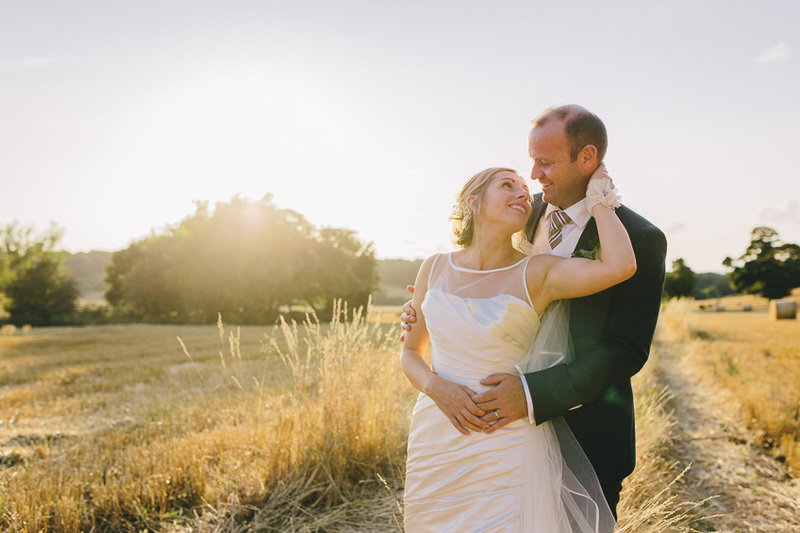 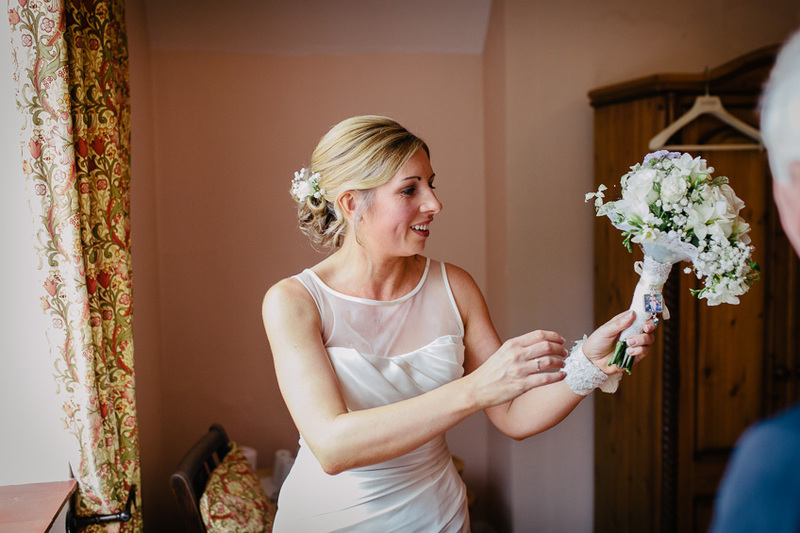 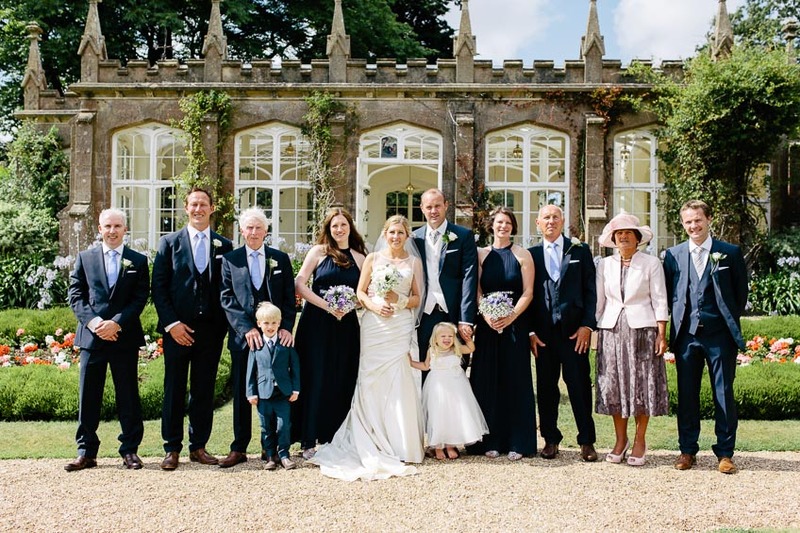 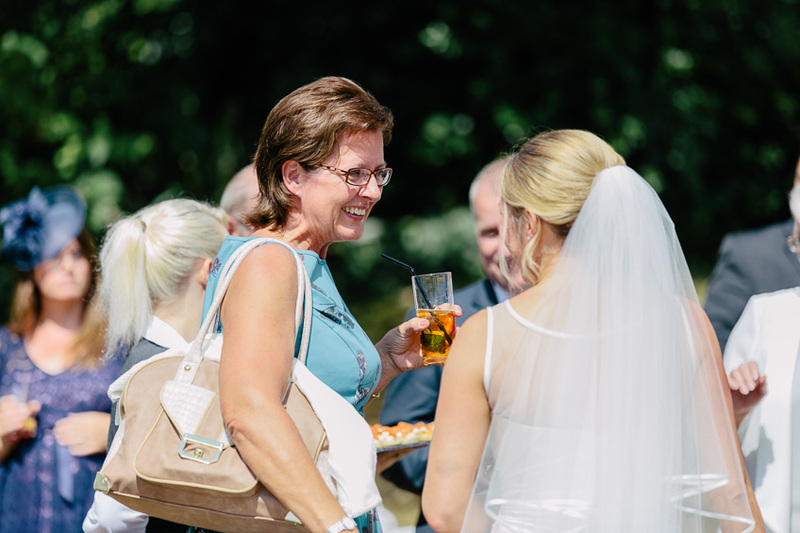 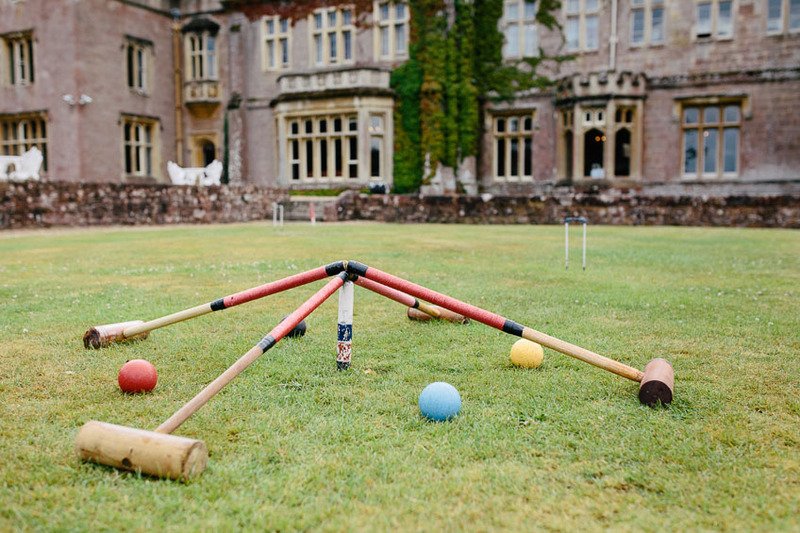 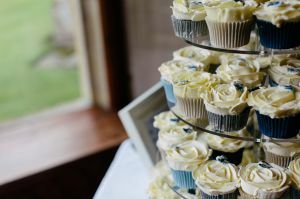 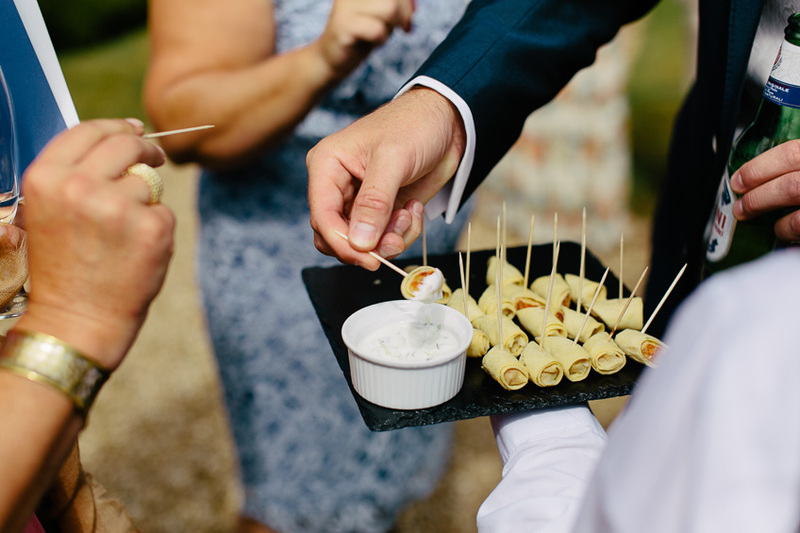 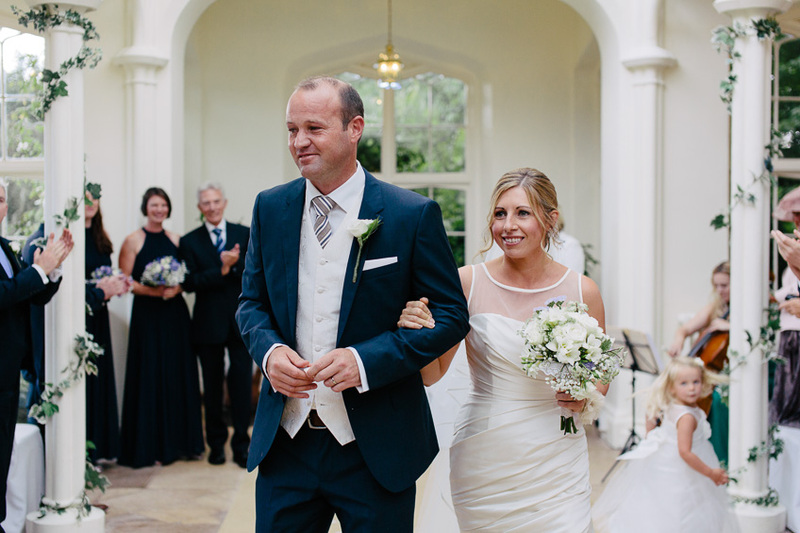 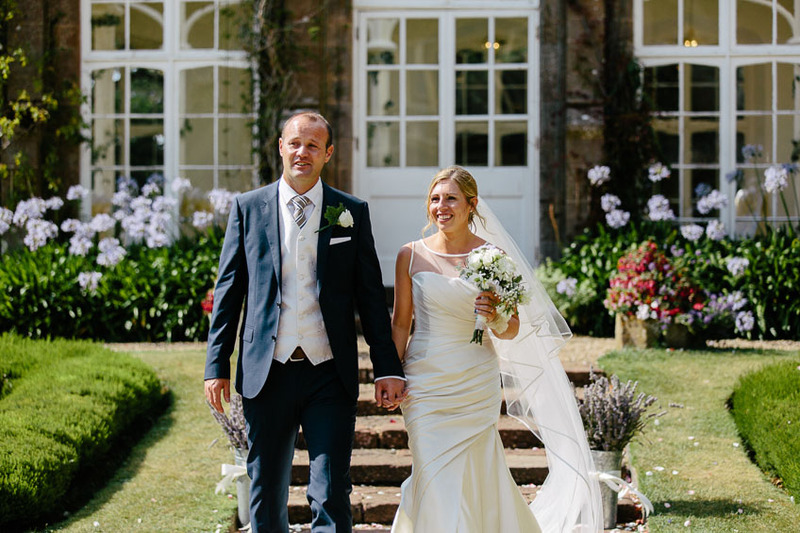 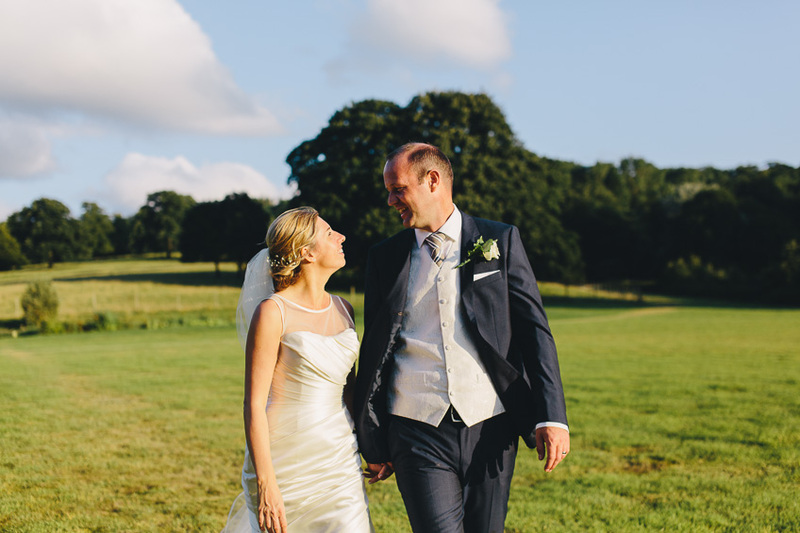 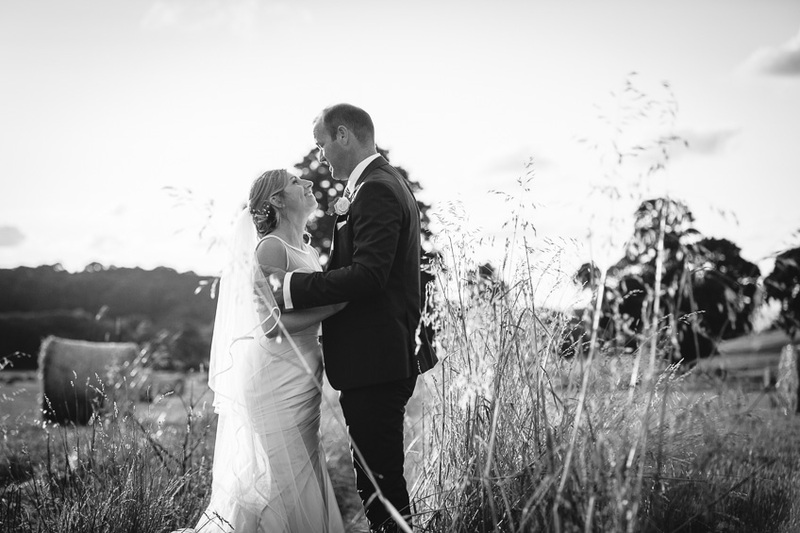 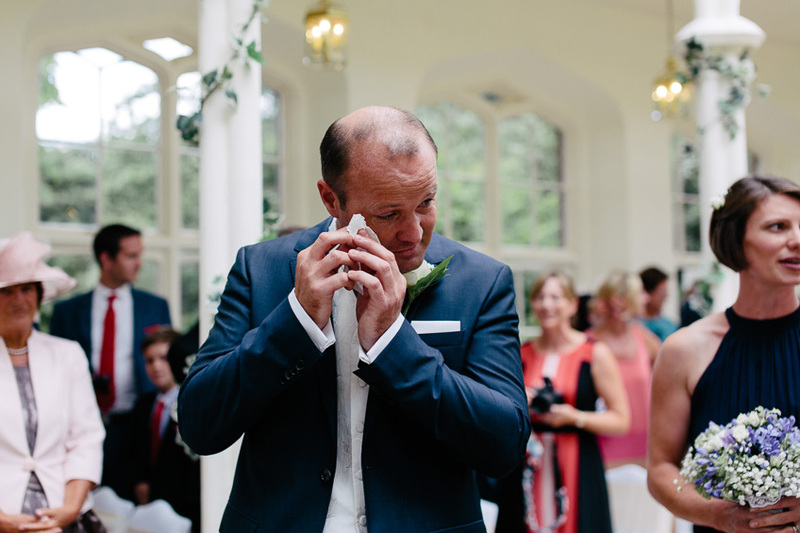 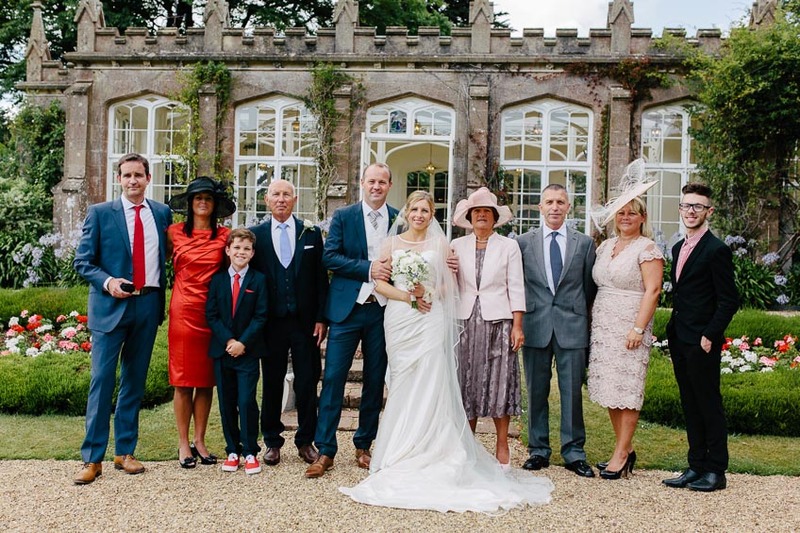 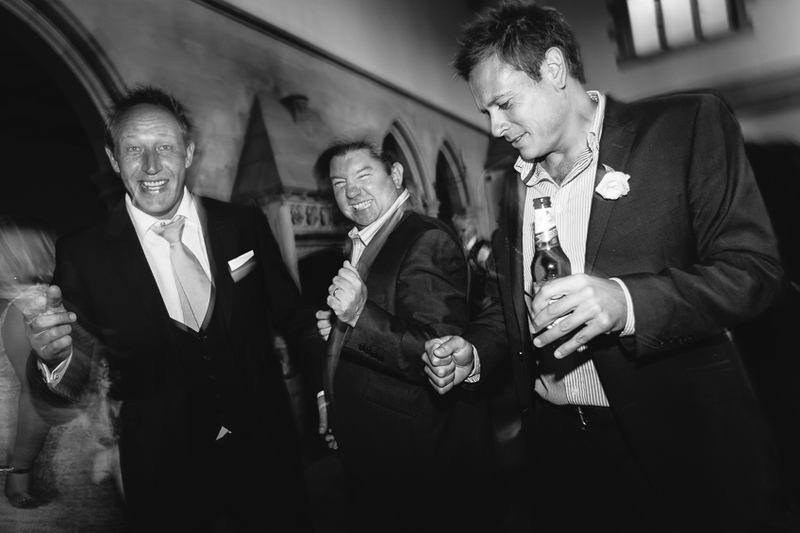 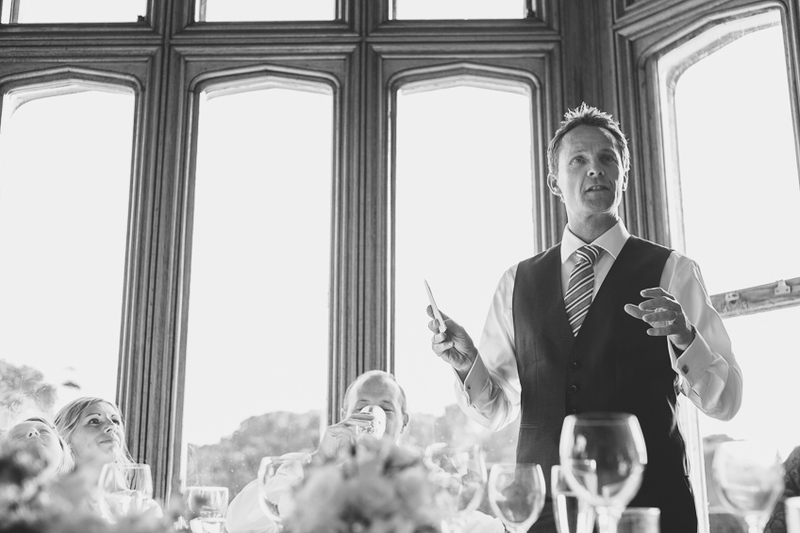 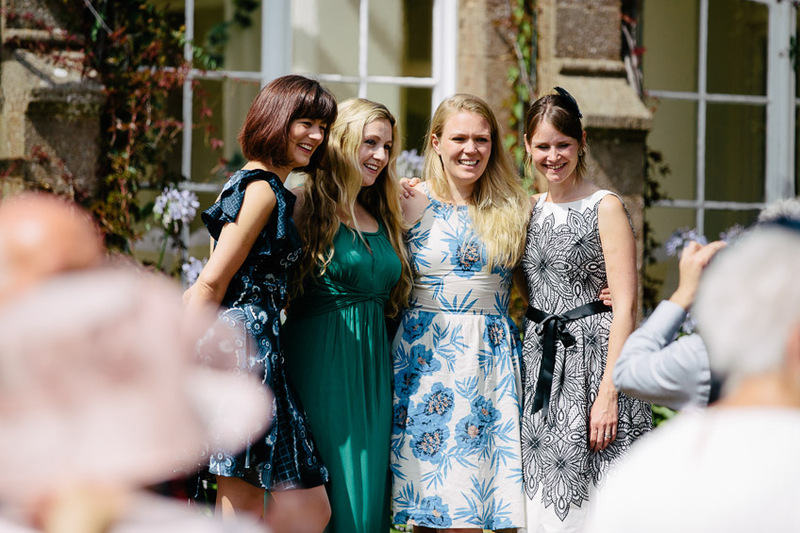 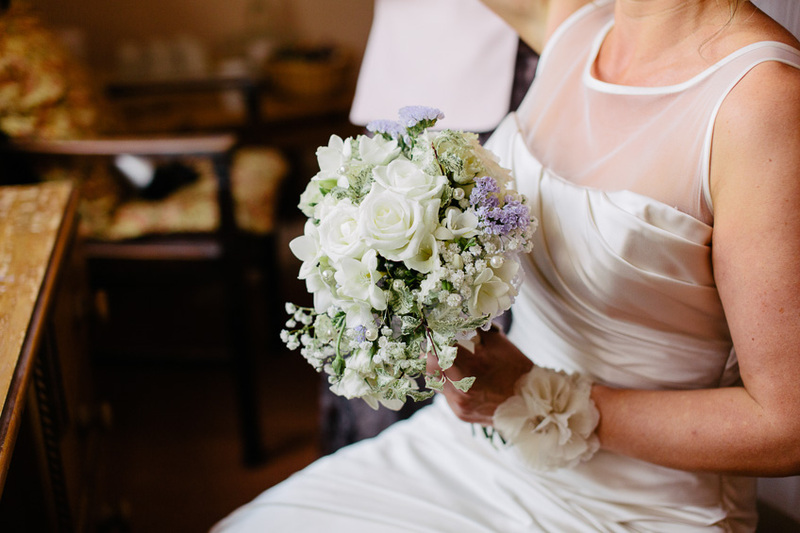 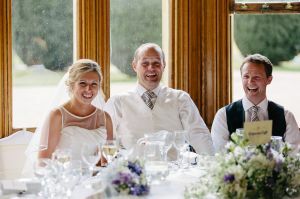 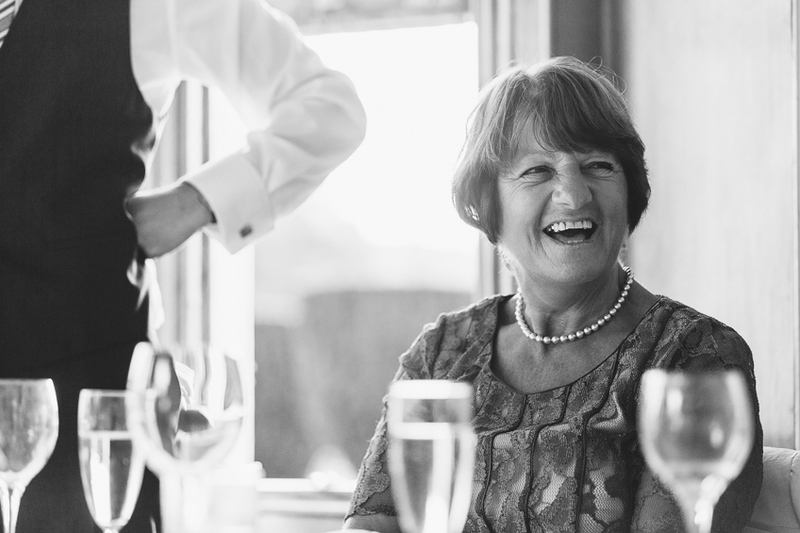 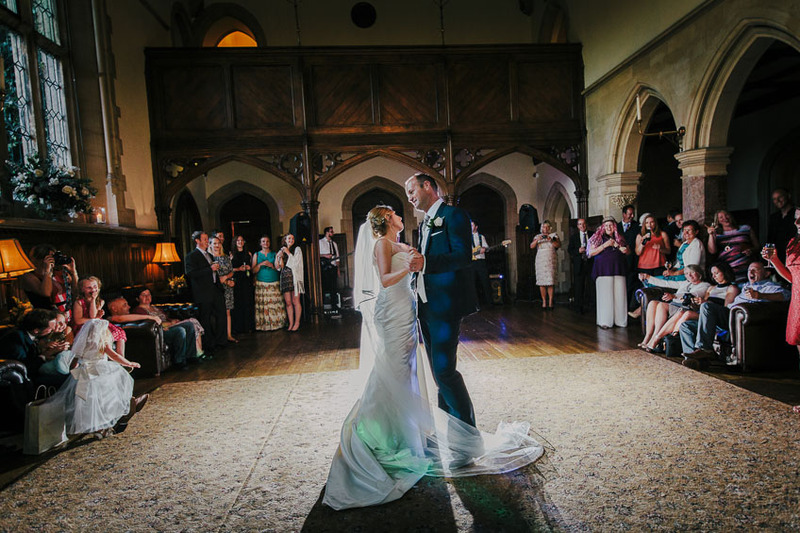 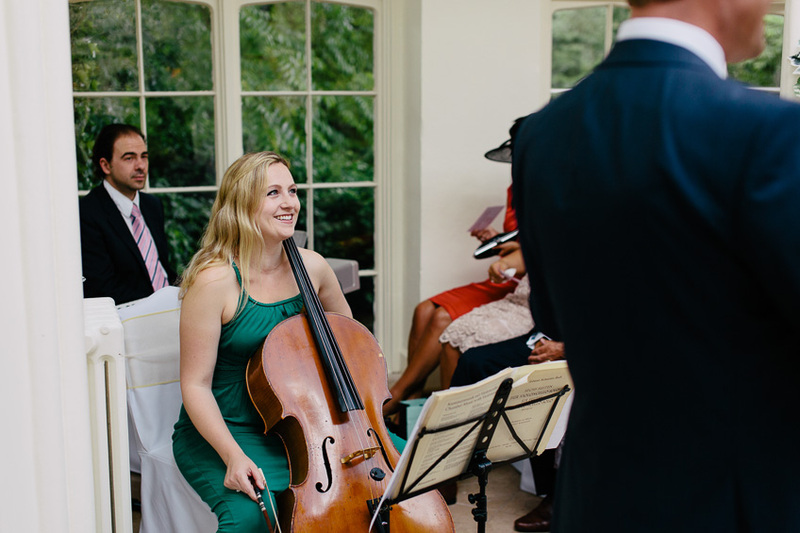 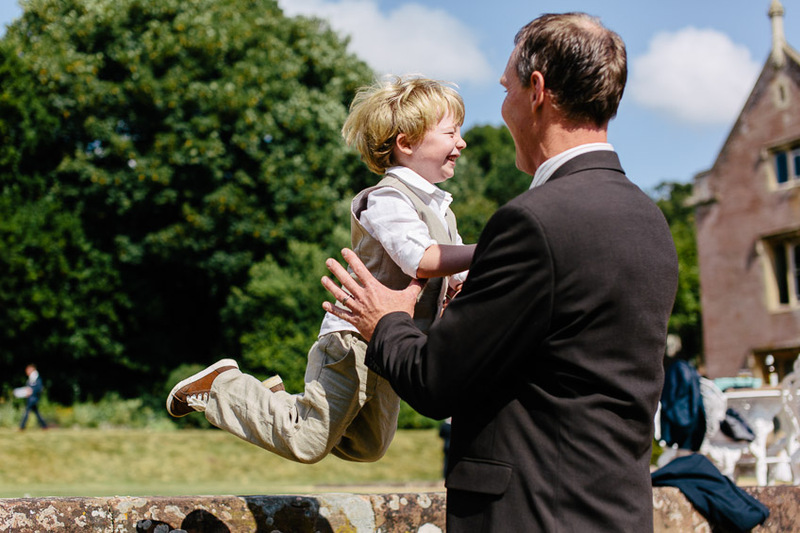 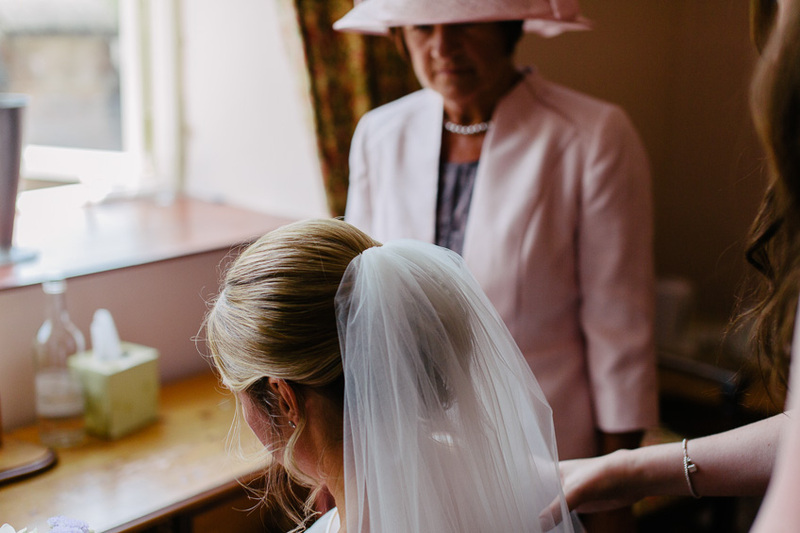 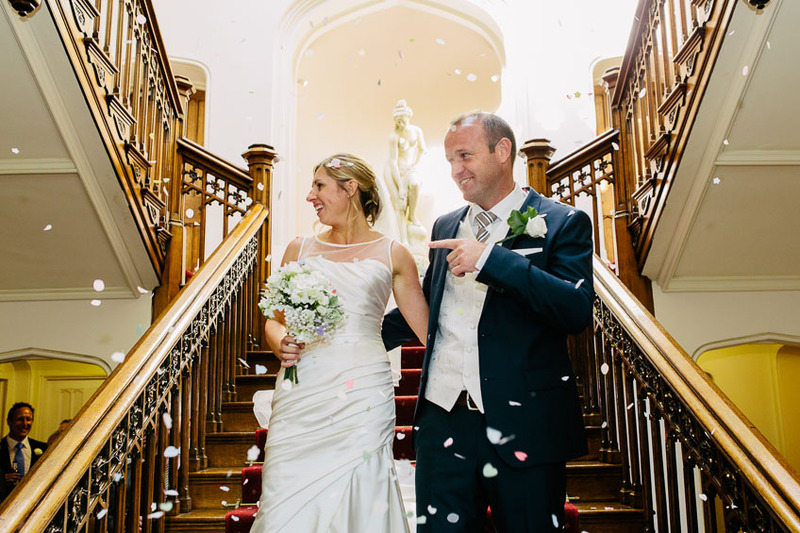 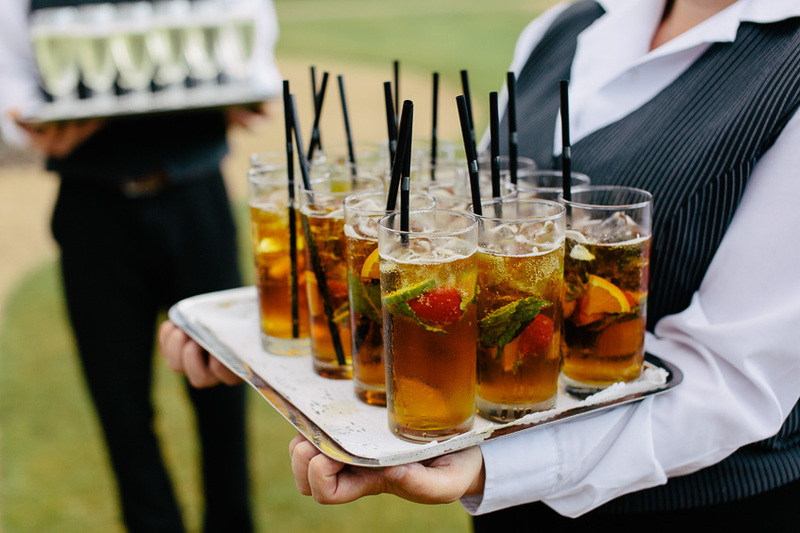 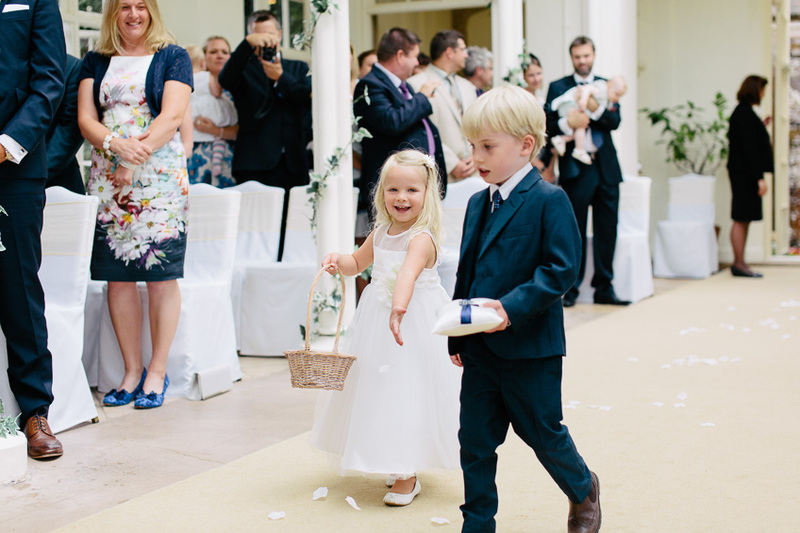 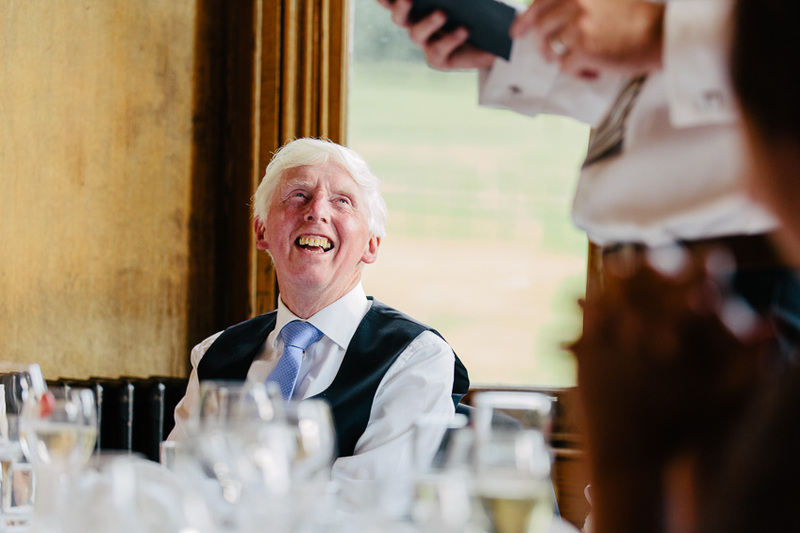 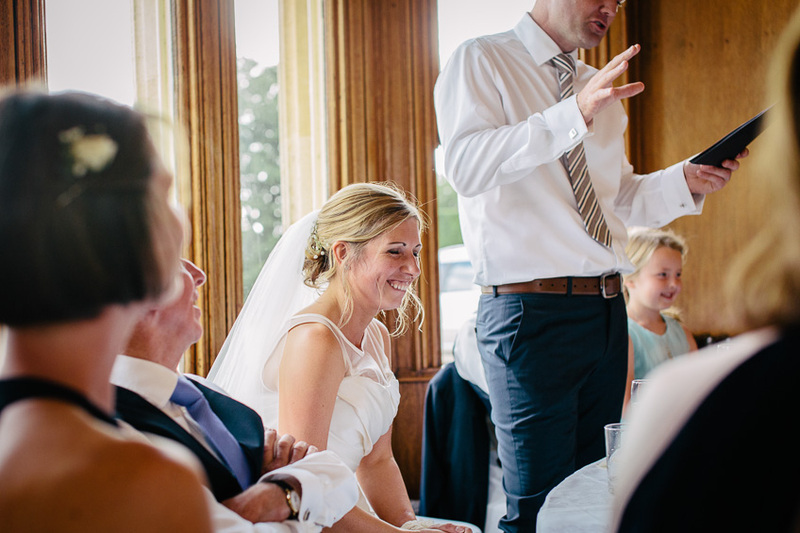 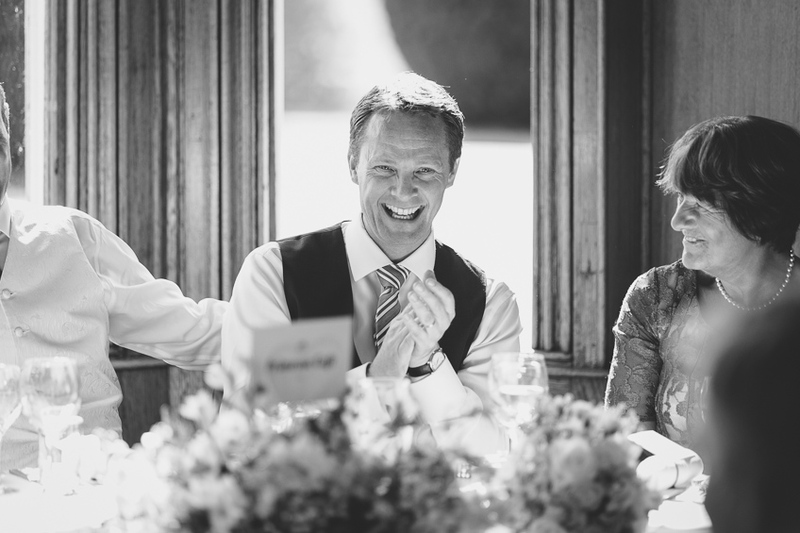 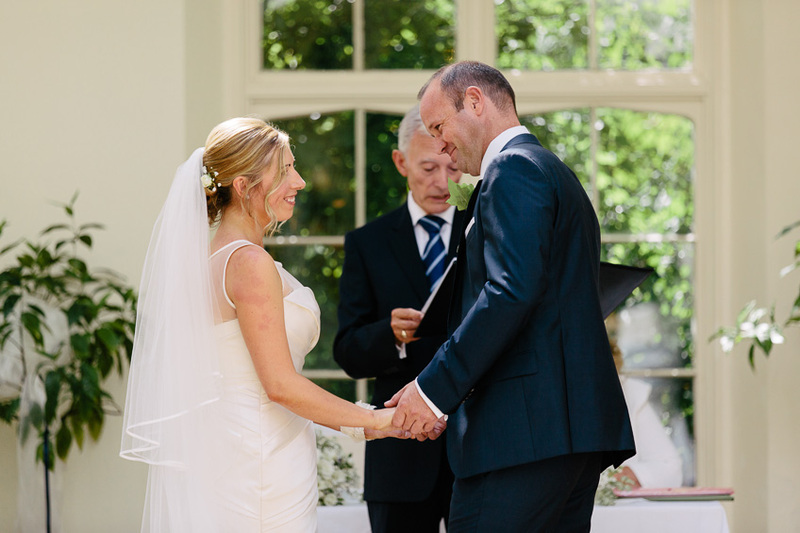 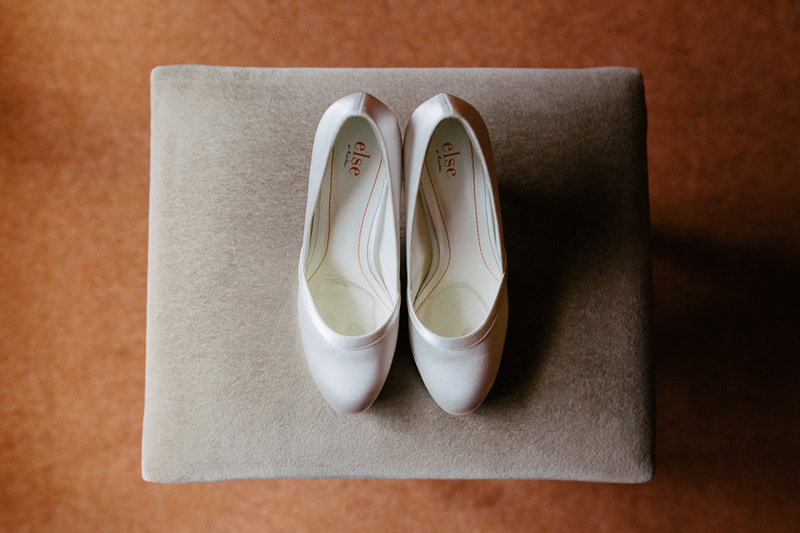 Claire & Paul held their St Audries Park wedding over the summer near West Quantoxhead. 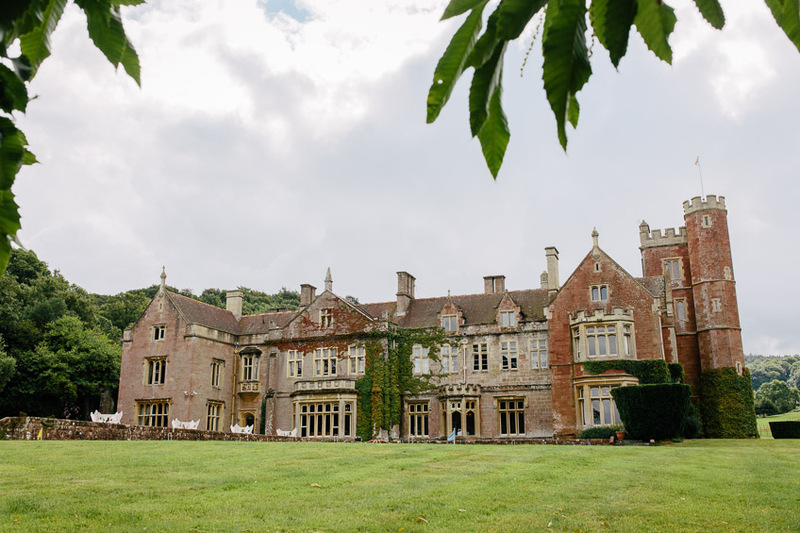 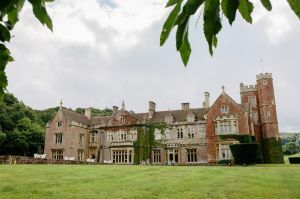 Surely one of Somerset’s finest wedding venues? 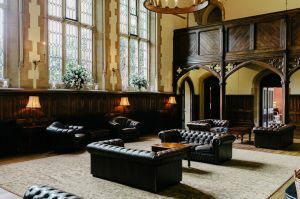 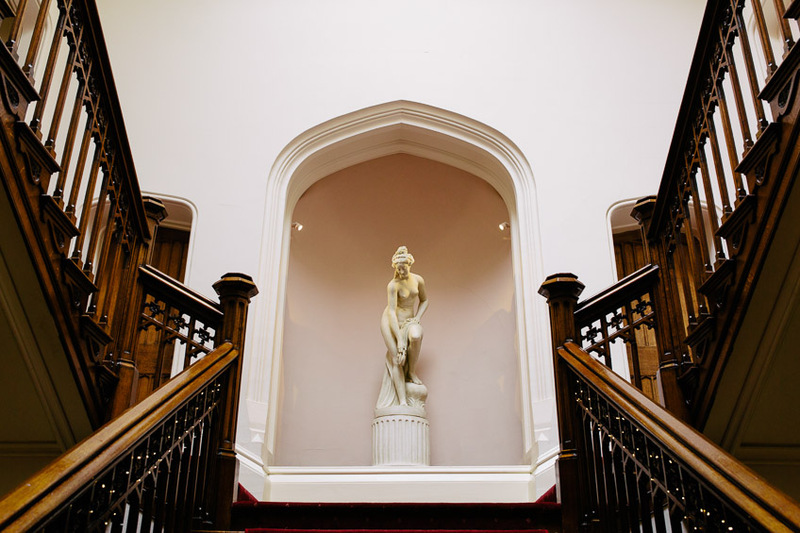 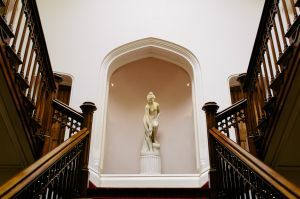 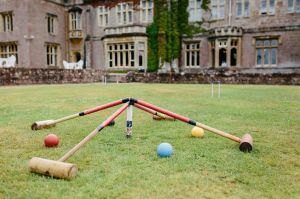 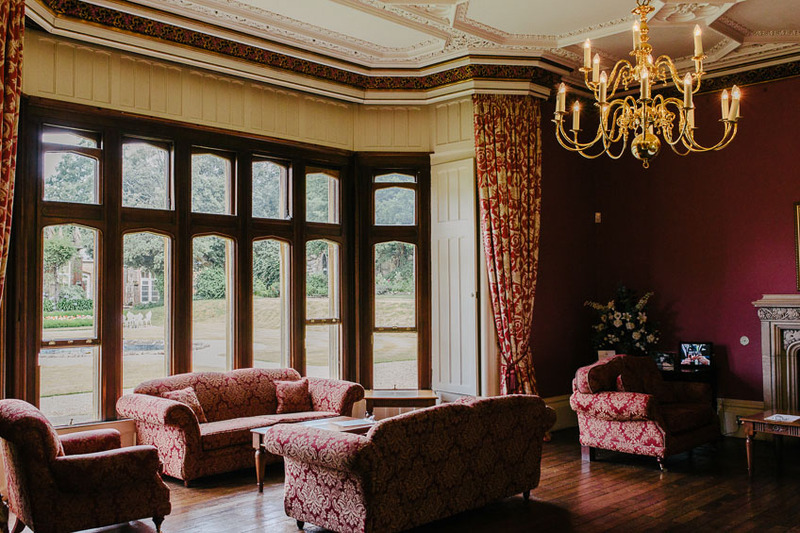 St Audries is a grand old building surrounded by acres of parkland, with lots of nice spots inside and out for taking picturesque photos. The beautiful setting however was just a backdrop to what was already going to be an amazing day. 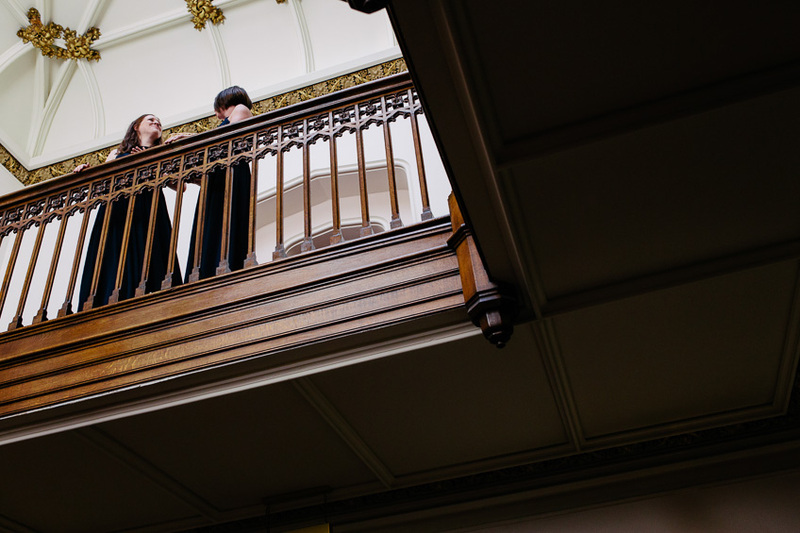 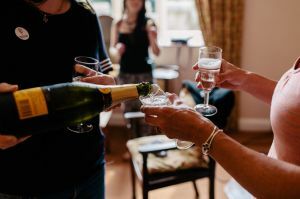 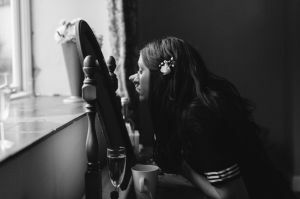 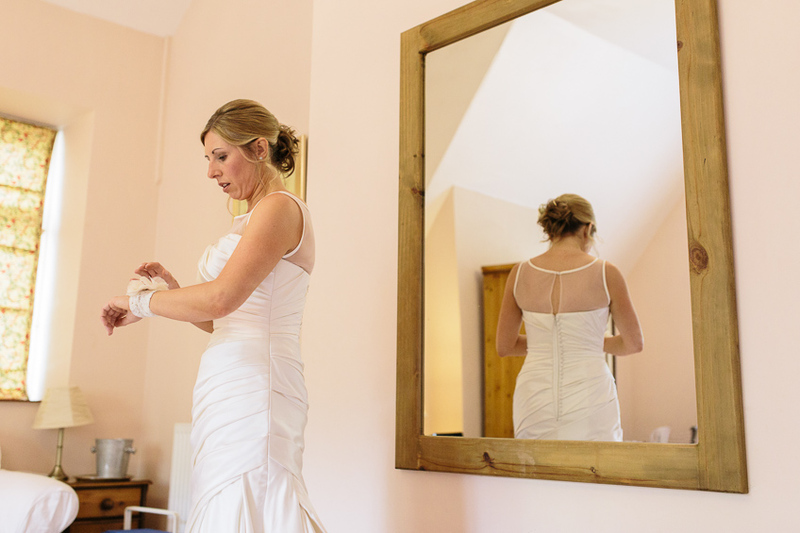 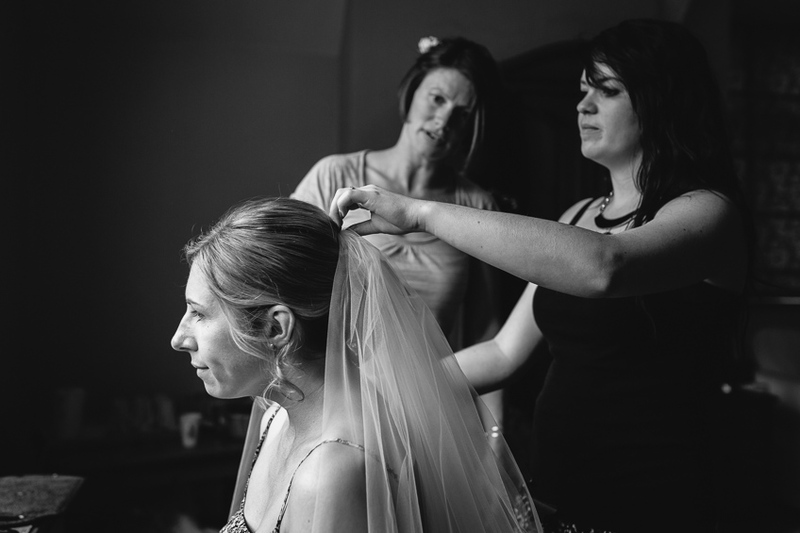 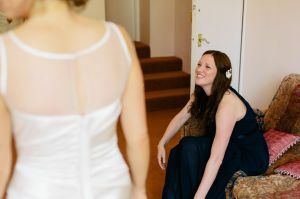 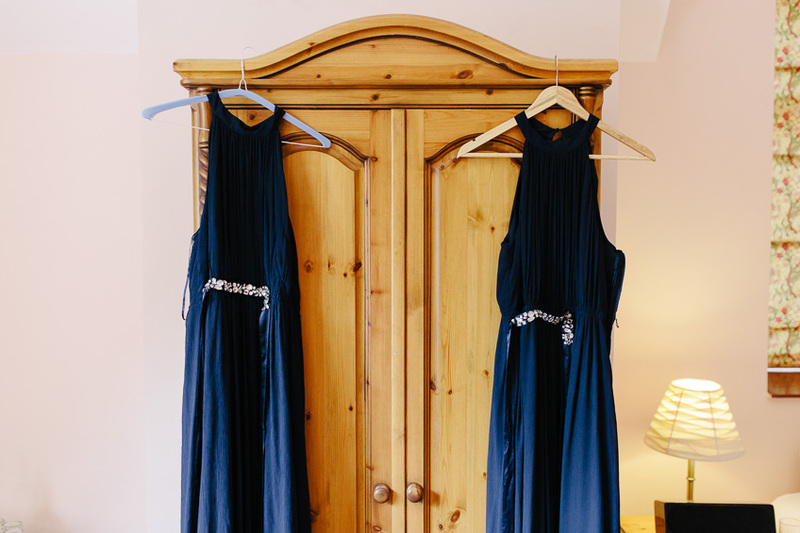 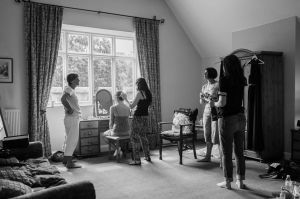 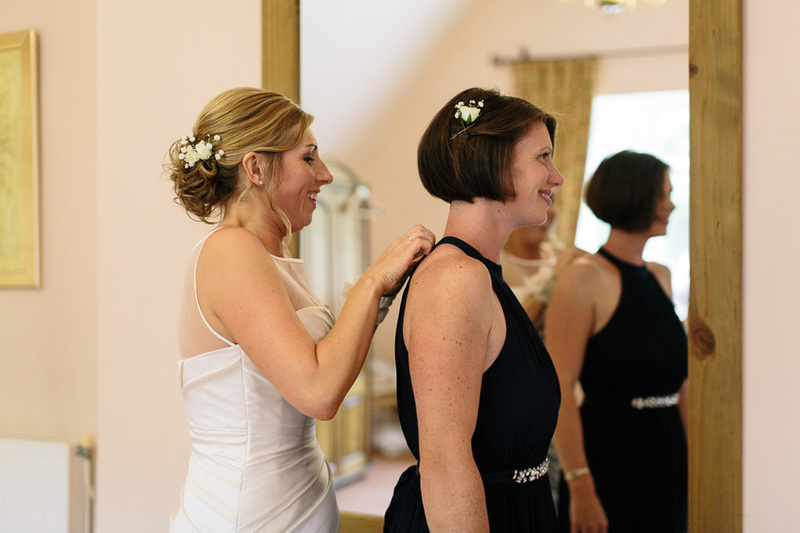 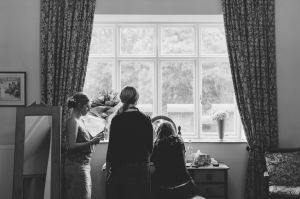 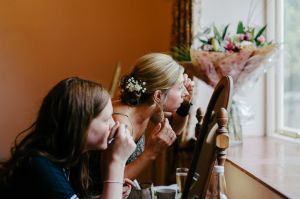 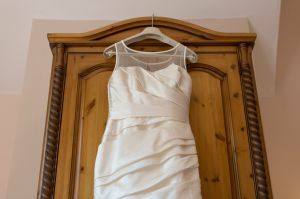 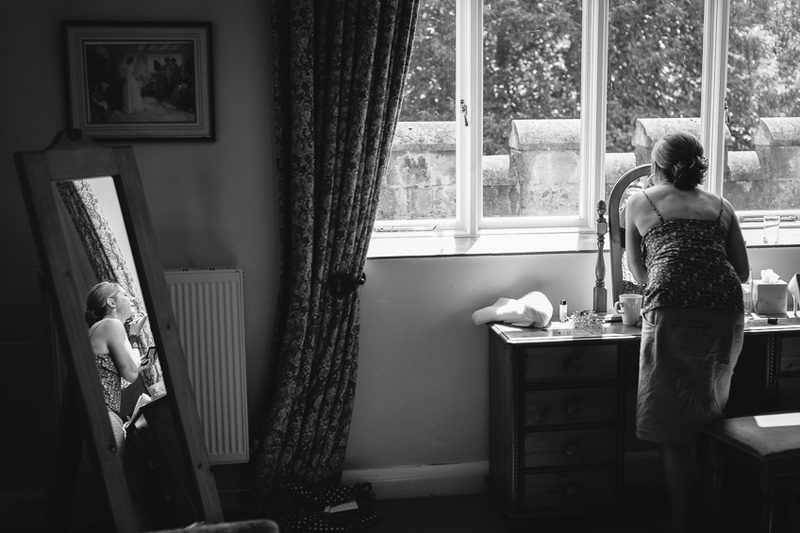 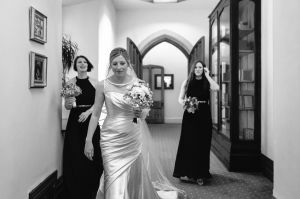 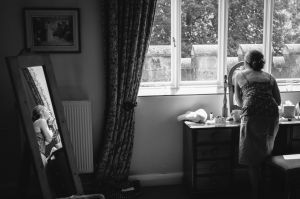 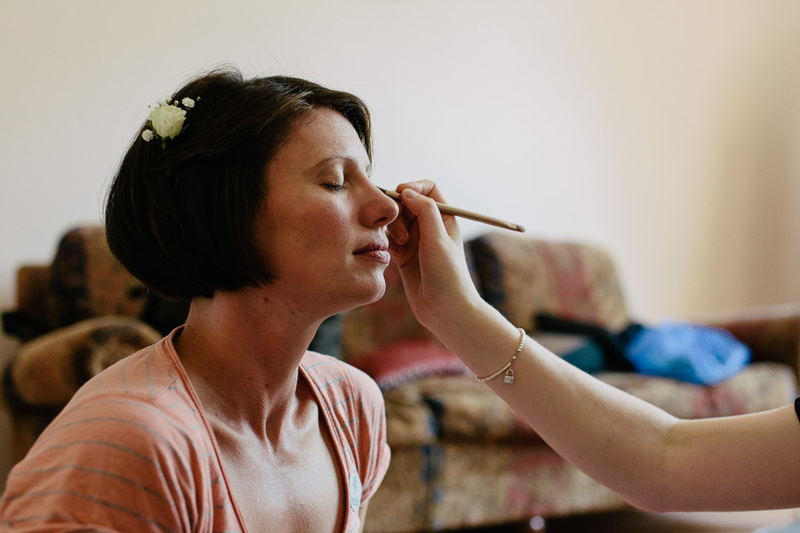 I caught up with Claire getting ready in the morning with her bridesmaids in the Old Manor House. 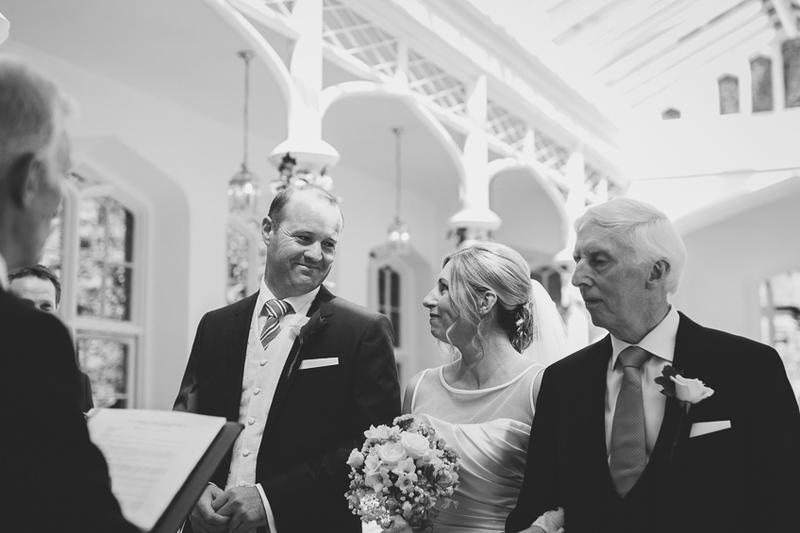 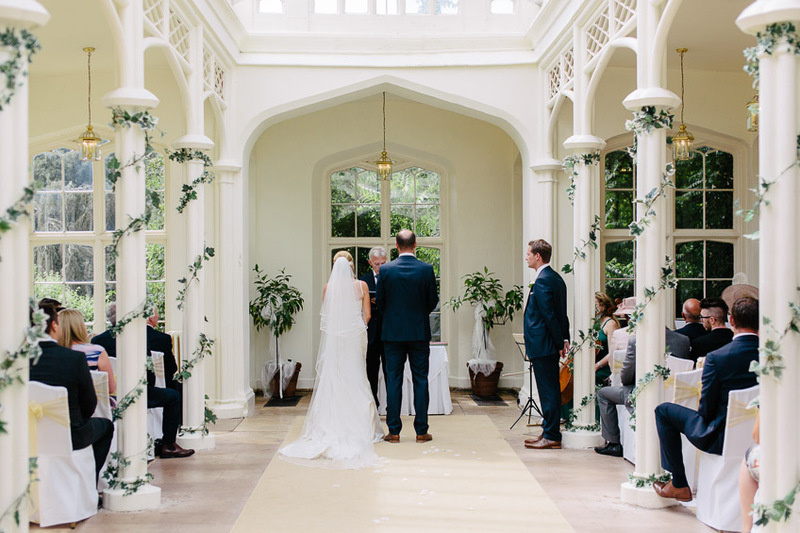 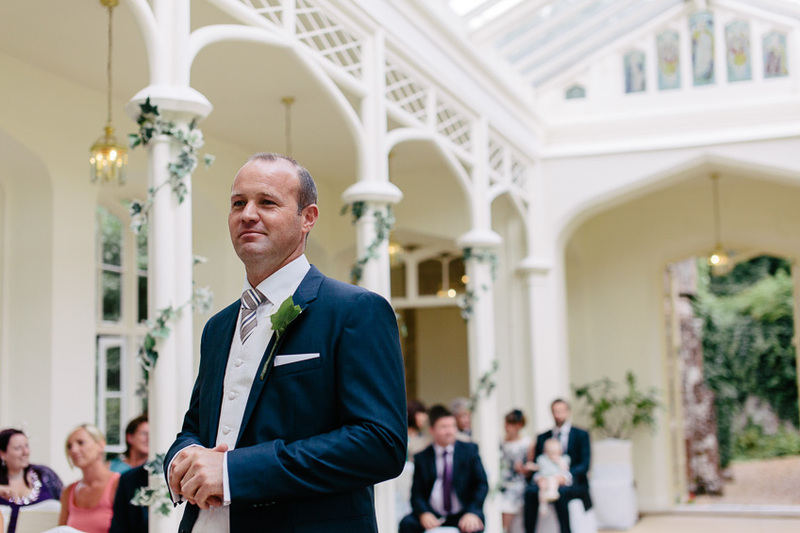 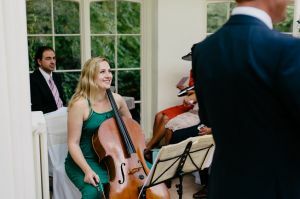 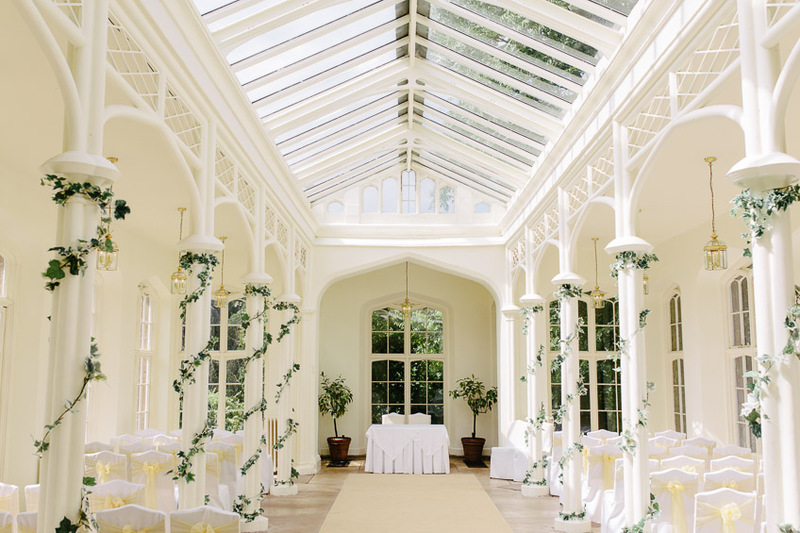 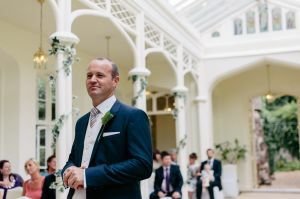 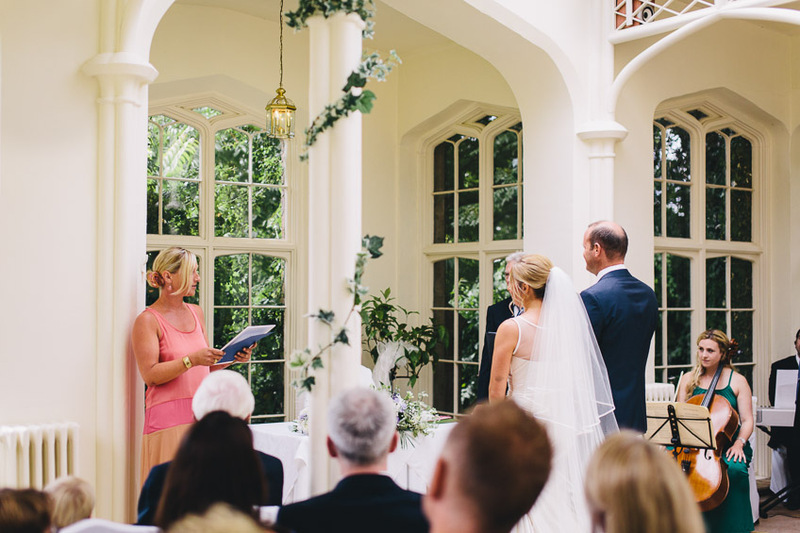 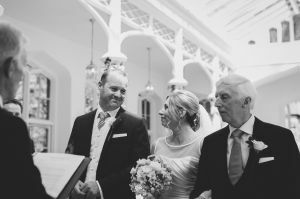 The ceremony was held in the beautiful (and beautifully lit) Victorian Orangery, just a short walk across the garden. 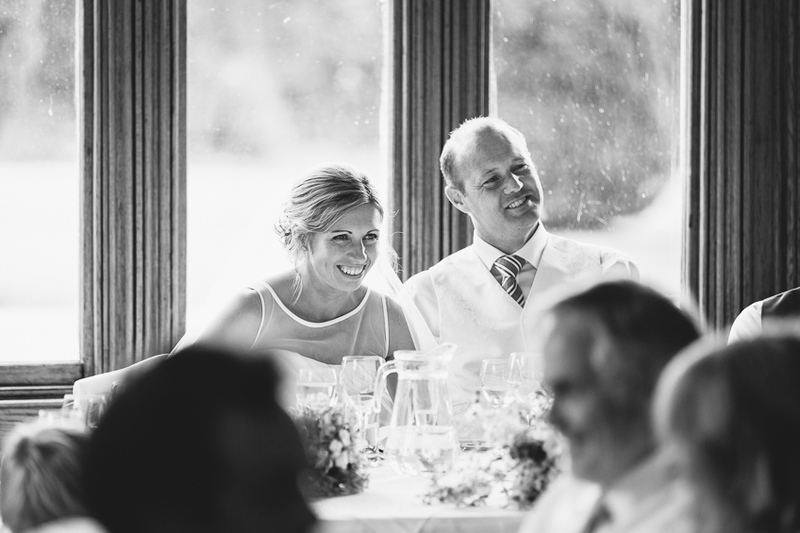 We must have had one of the heaviest downpours of the summer during the morning. 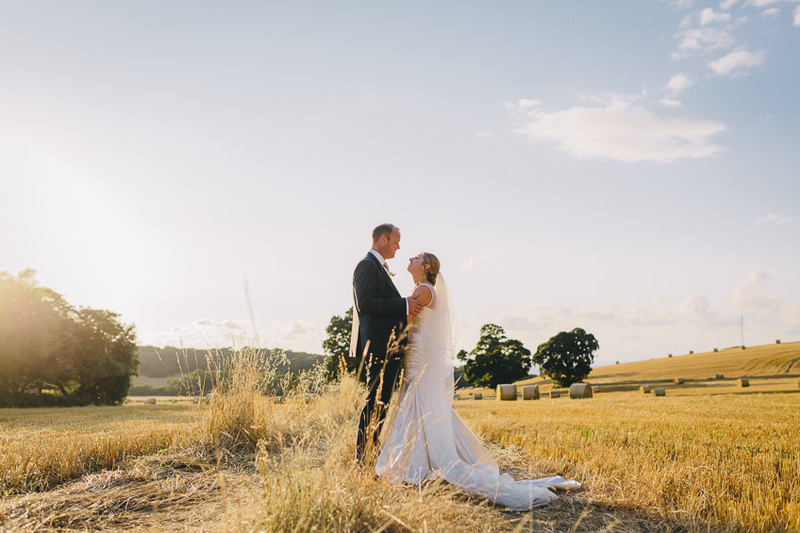 Thankfully though the weather slowly gave way over the course of the day, leaving behind nothing but clear skies in the evening – quite a turn around! 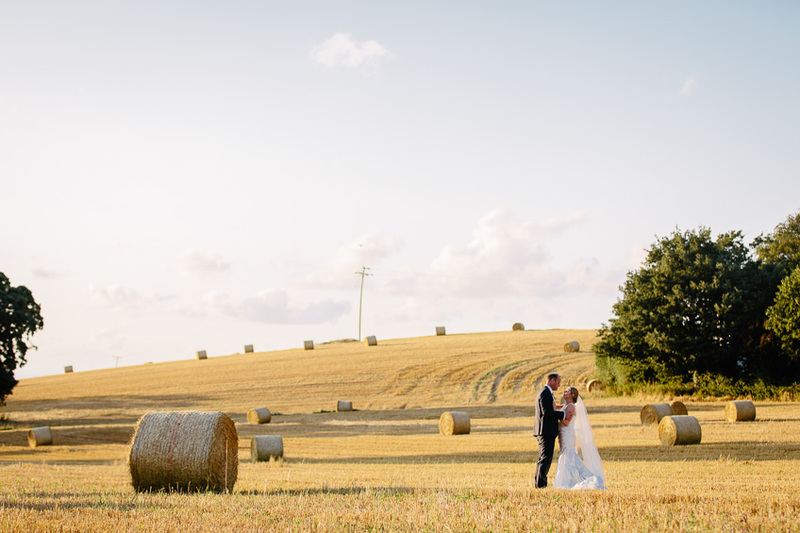 The grounds around St Audries are already very pretty, but to make the most of the sunset we took a short stroll over to the adjacent field to capture some golden tones amongst the hay bales. One of the lasting impressions I have from the day is the strong family values that they have, which was really lovely to see. 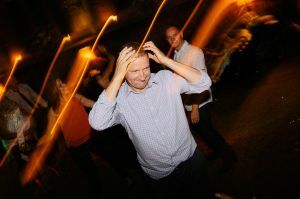 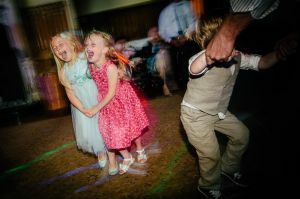 I hope this comes across in the photos. 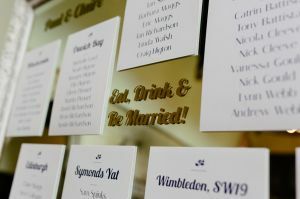 It was an absolute pleasure to be there and capture their day. 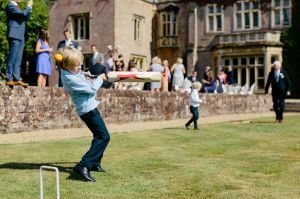 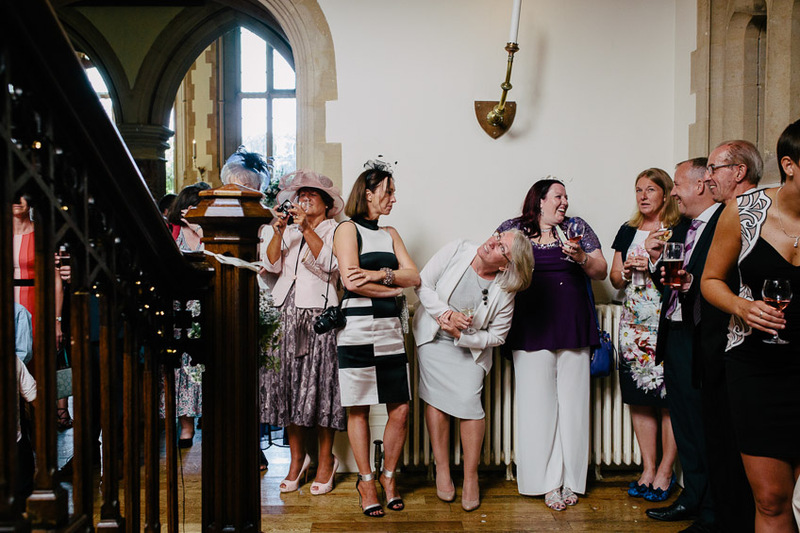 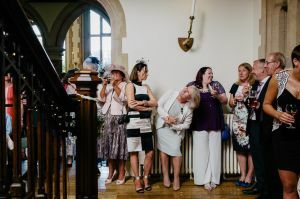 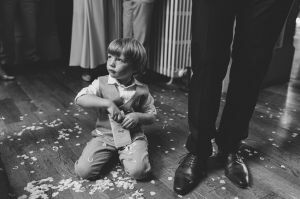 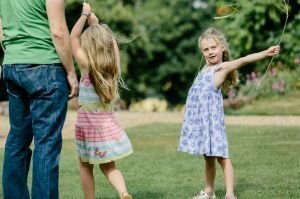 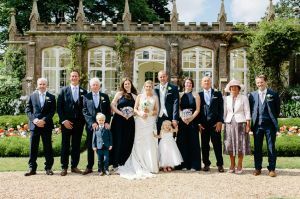 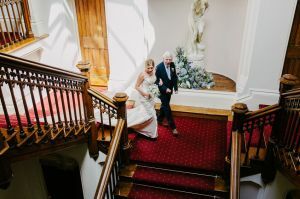 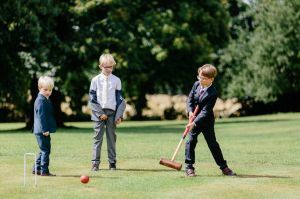 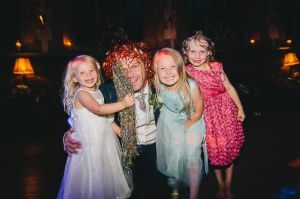 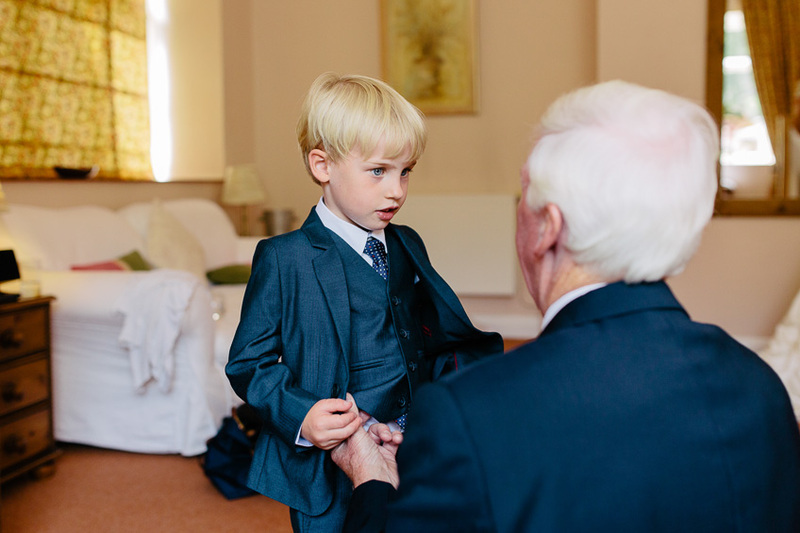 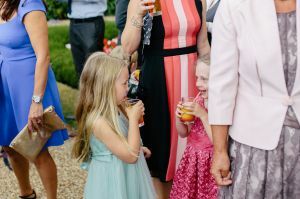 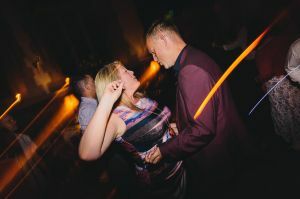 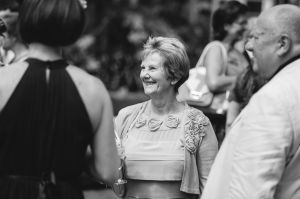 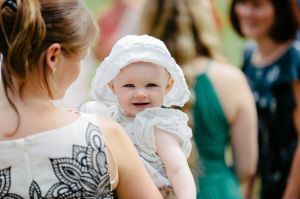 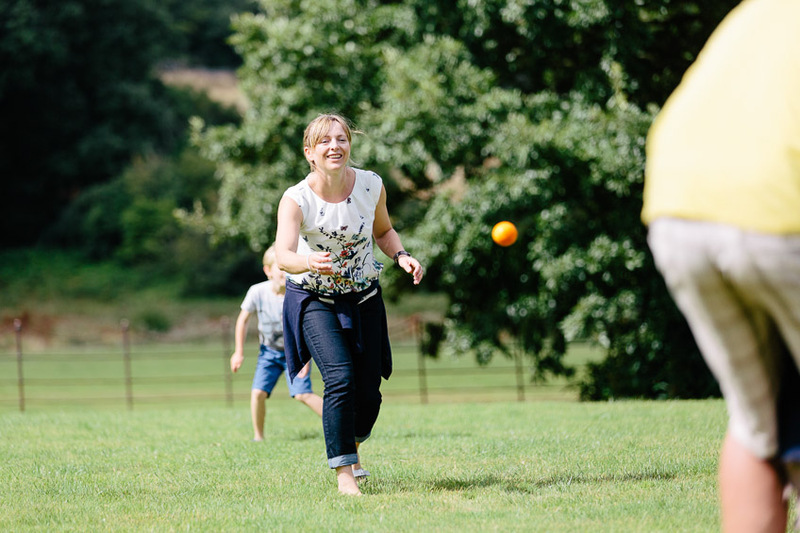 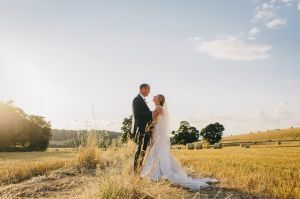 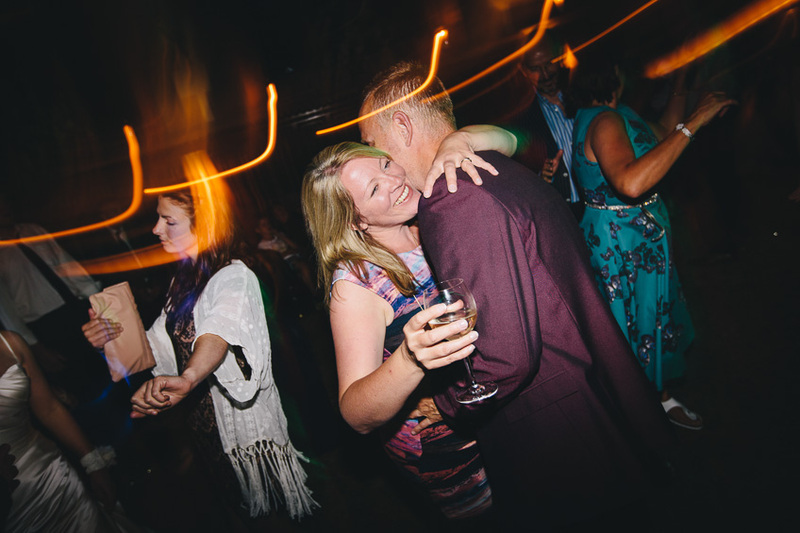 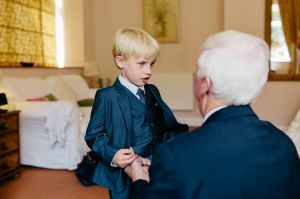 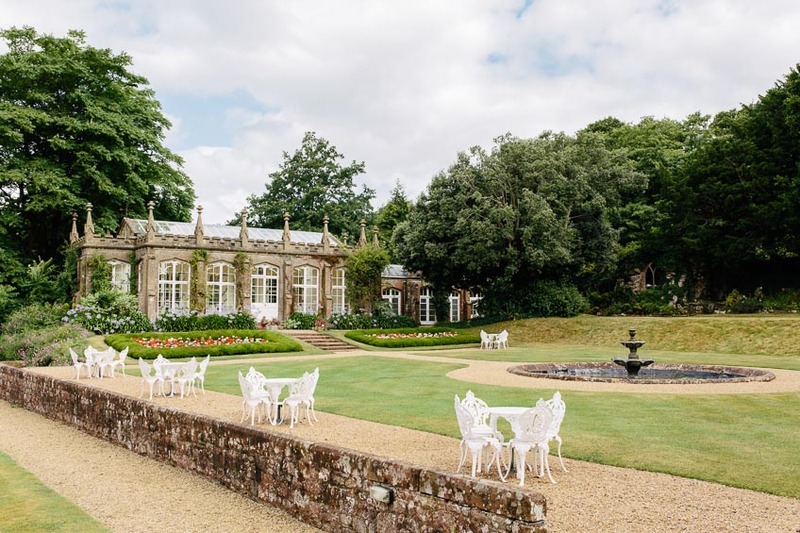 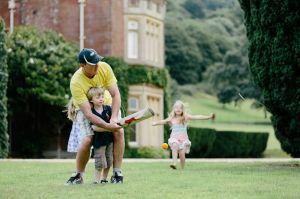 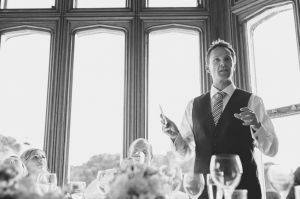 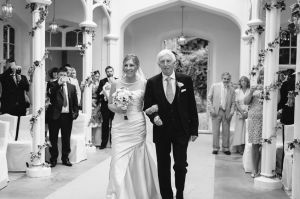 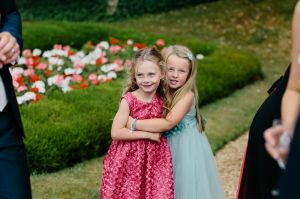 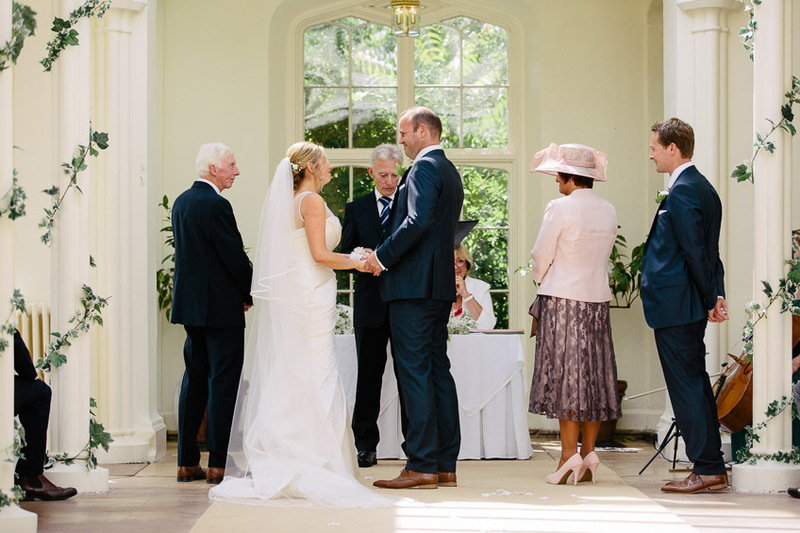 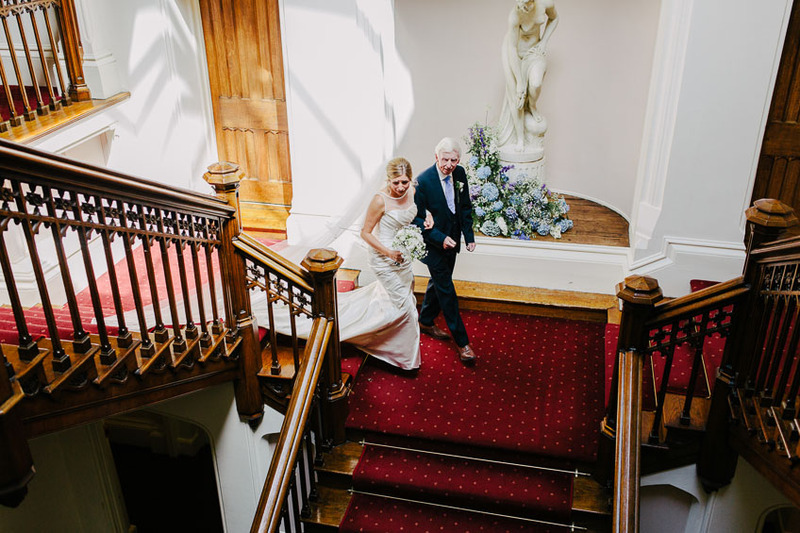 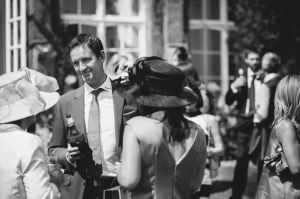 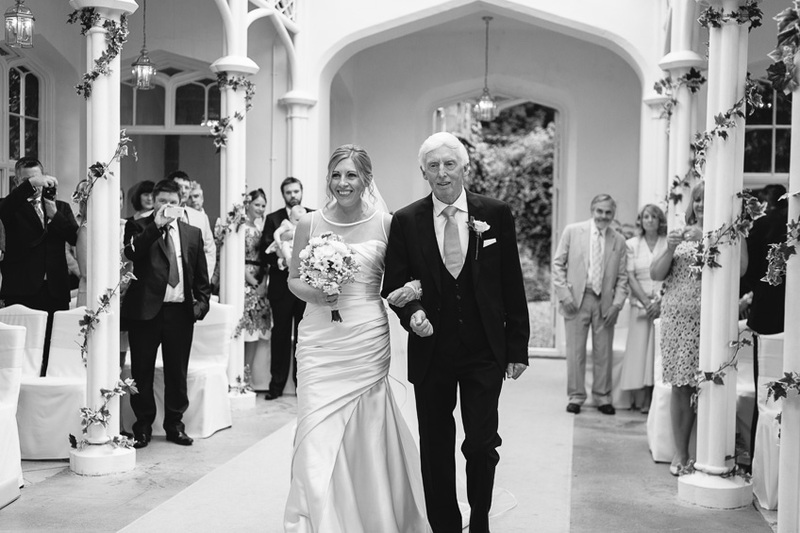 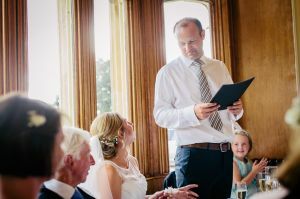 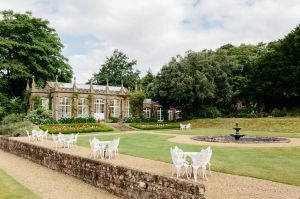 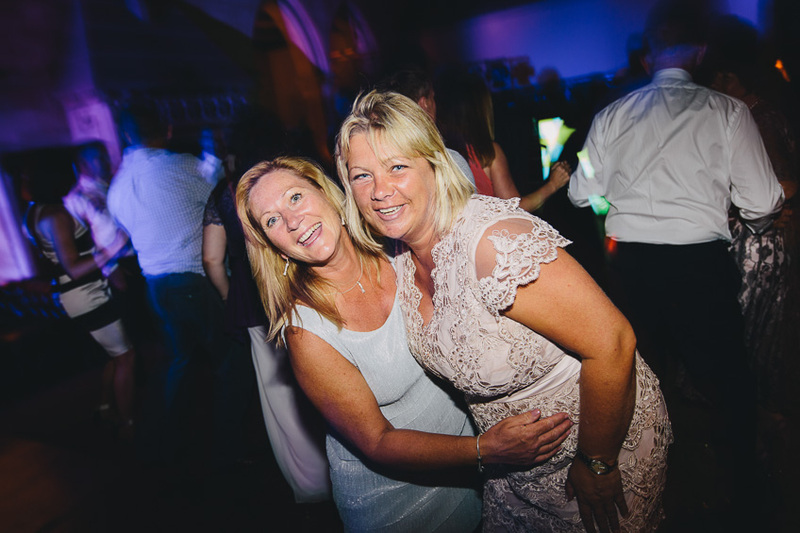 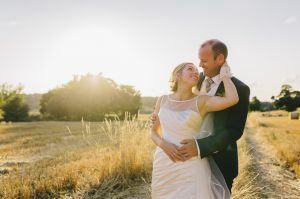 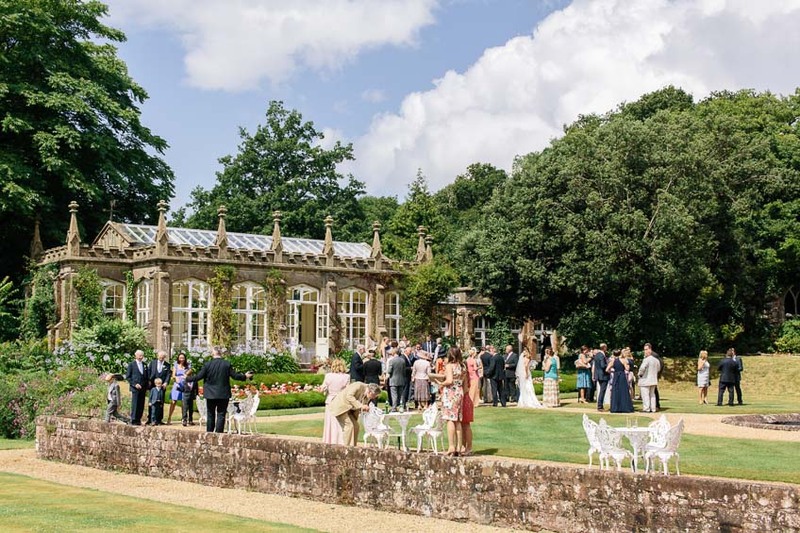 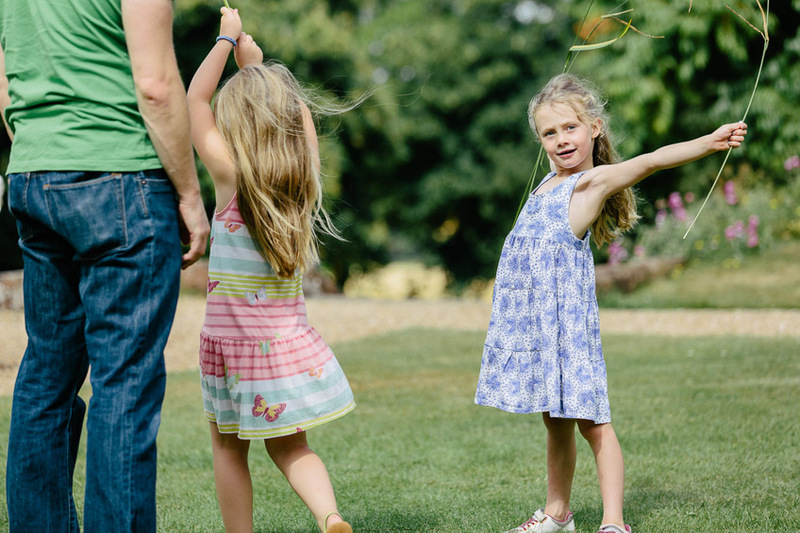 This entry was posted in Weddings and tagged Countryside Weddings, Somerset Wedding Photography, St Audries Park Wedding Photography, Summer Weddings.